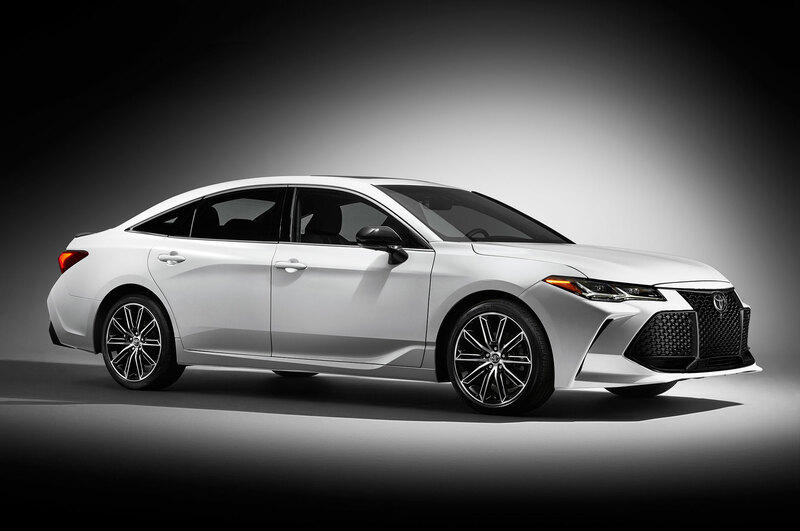 A refreshed 2016 Toyota Avalon will debut at the Chicago auto show next week, along with special edition models for the Toyota Camry and Toyota Corolla sedans. 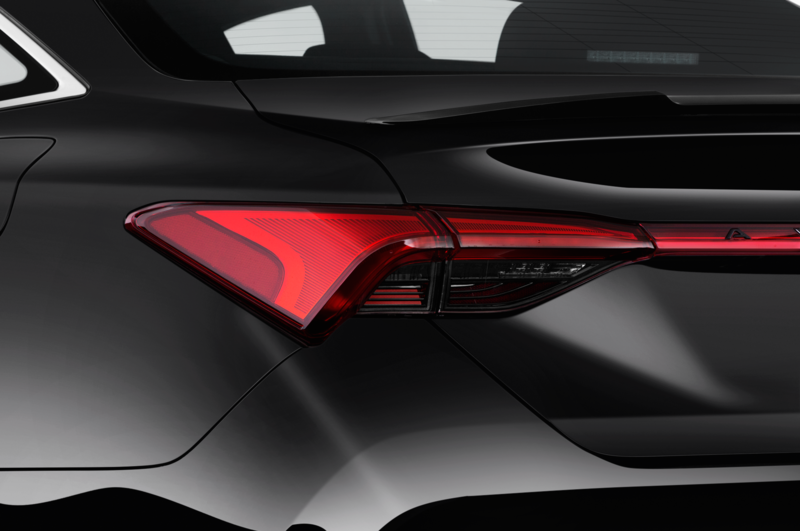 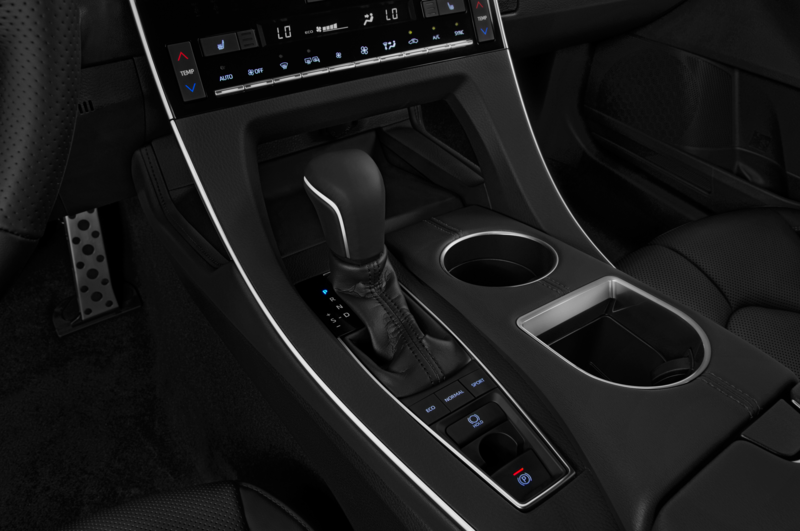 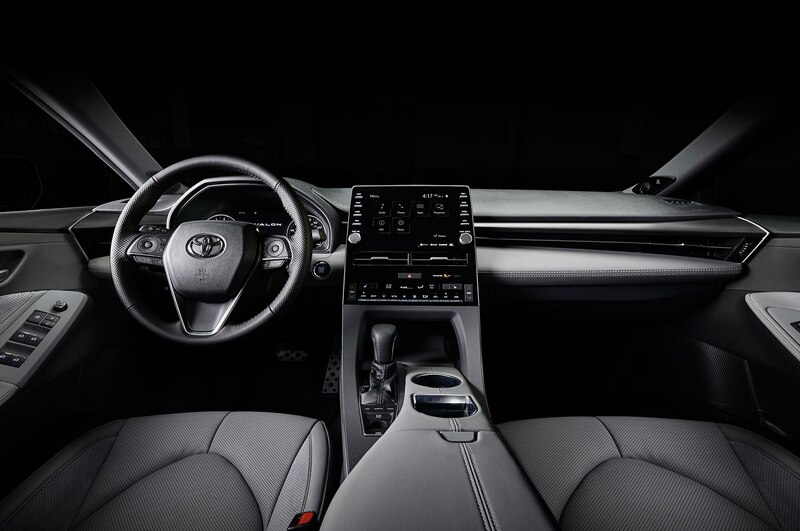 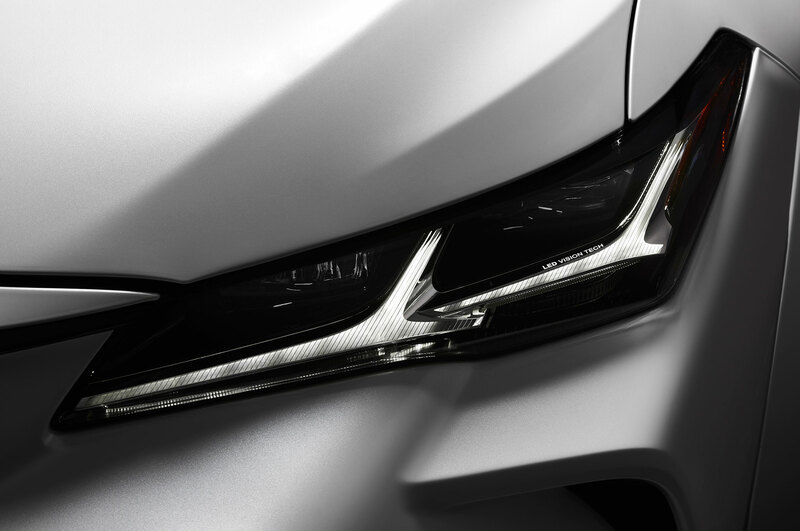 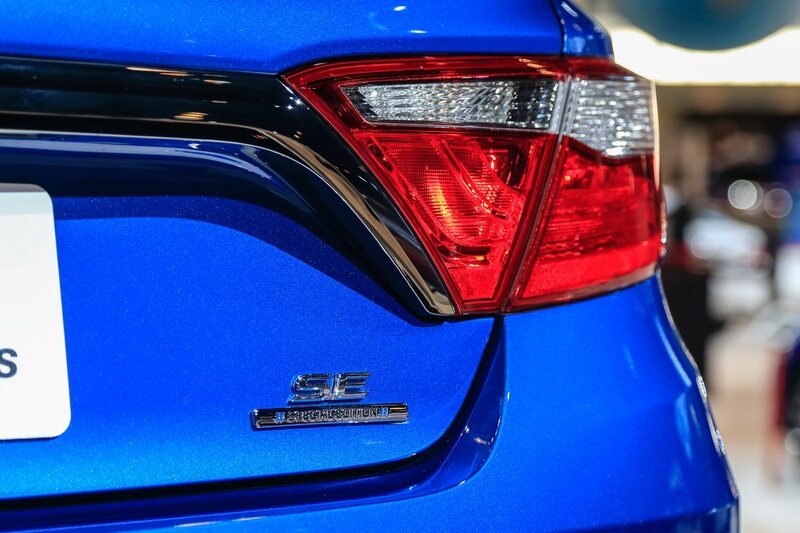 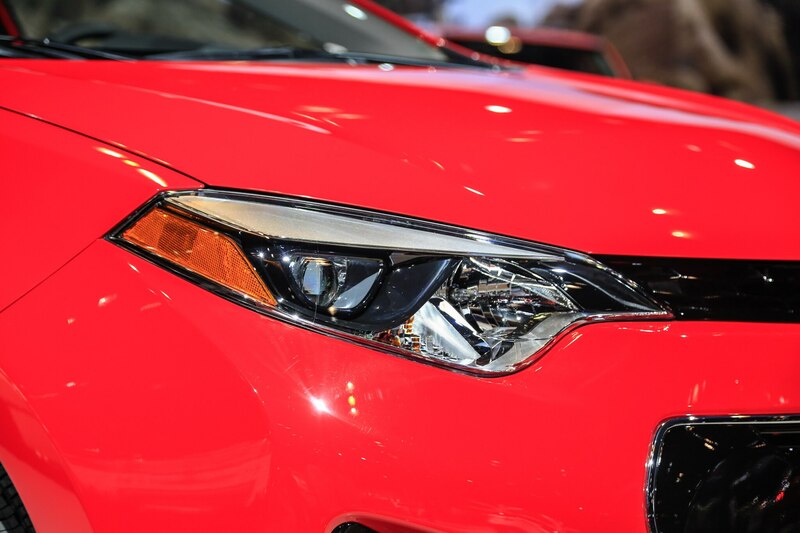 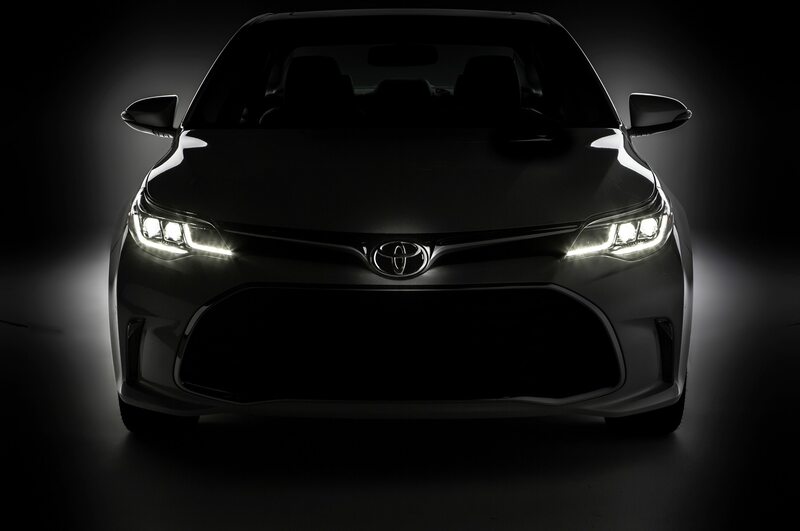 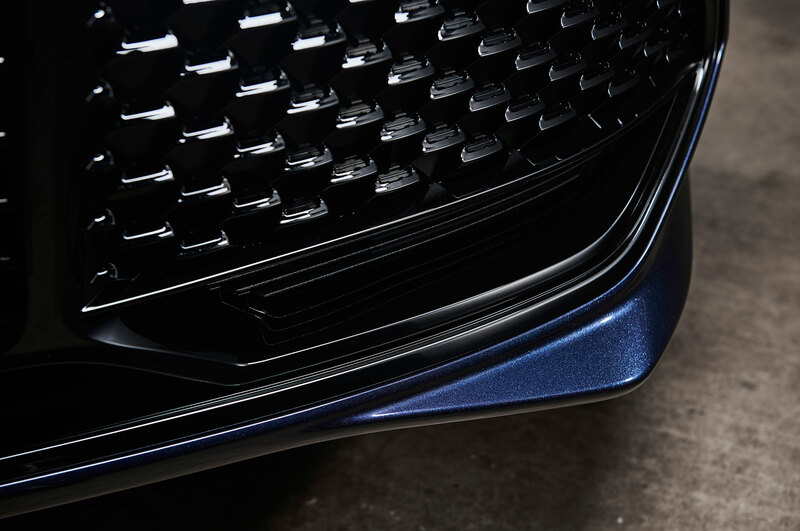 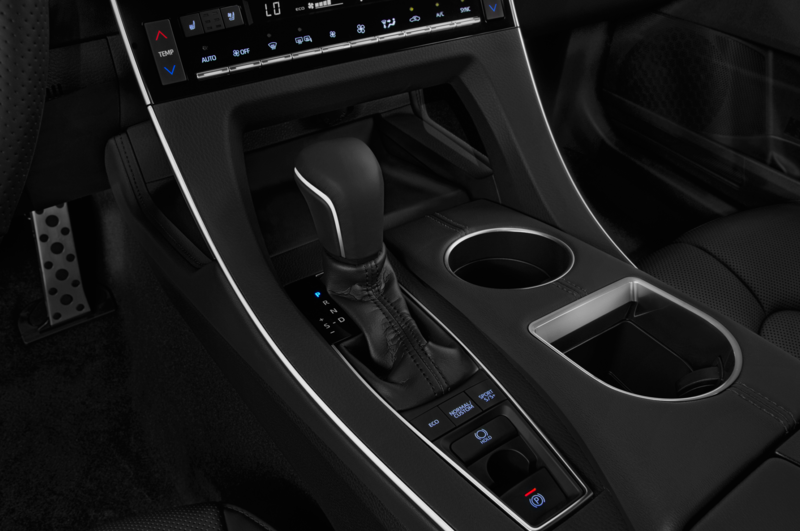 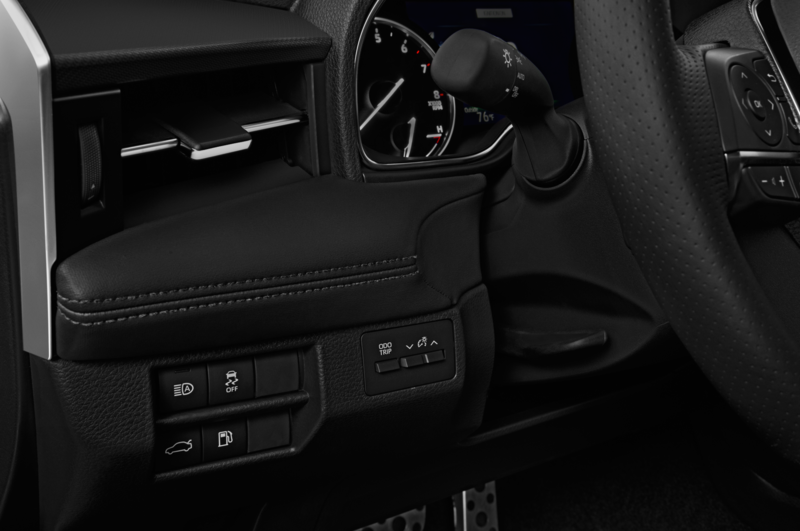 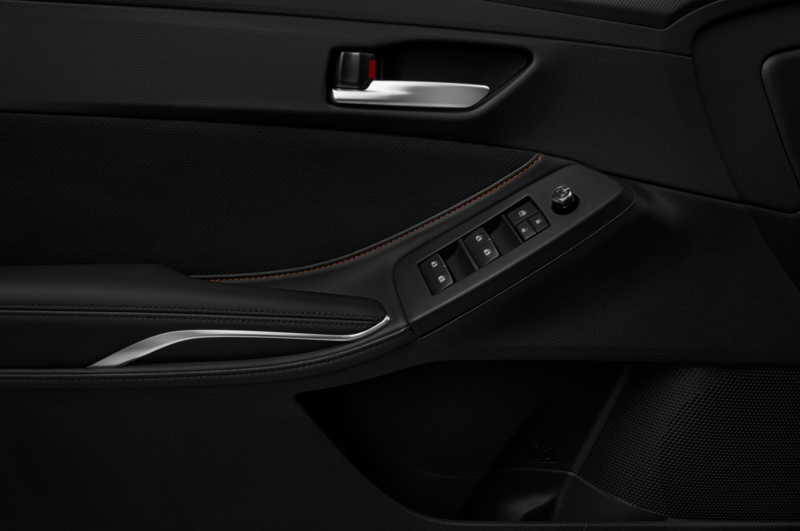 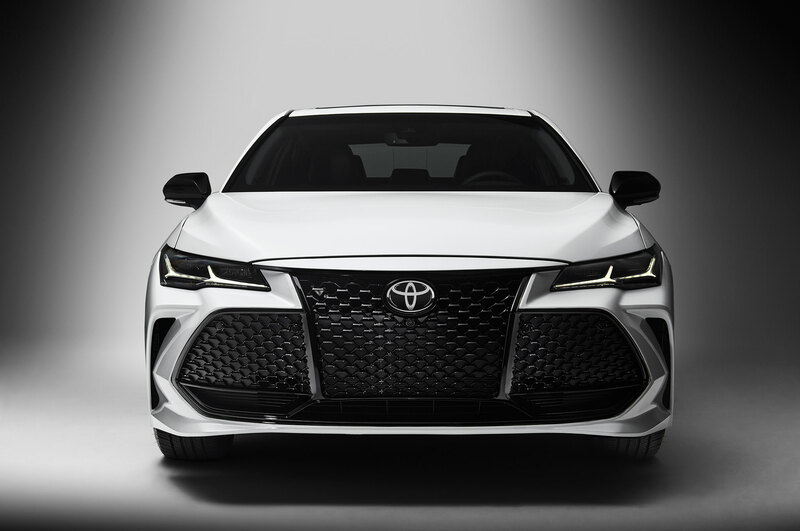 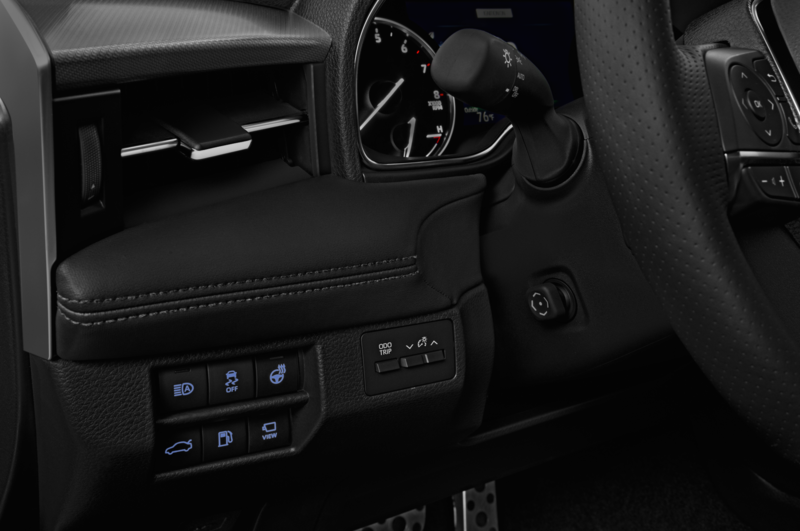 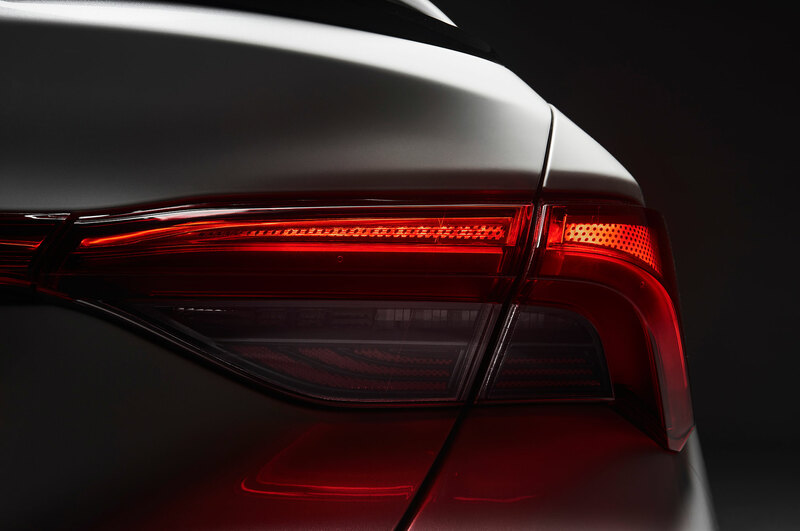 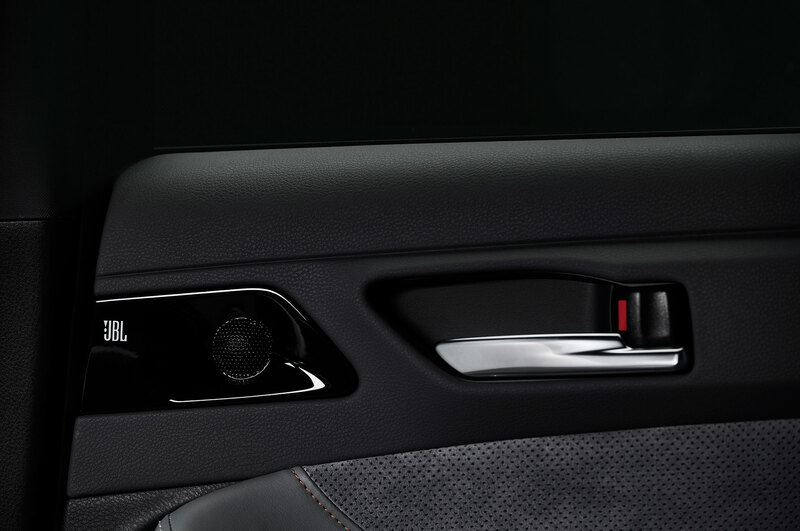 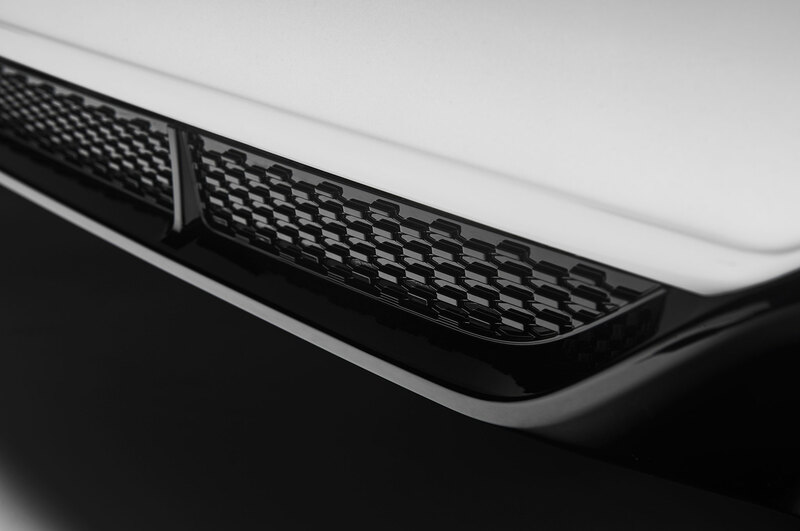 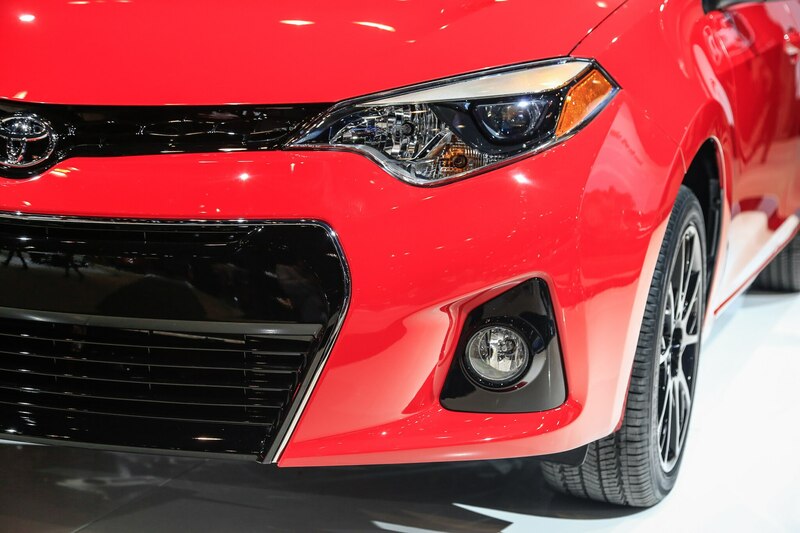 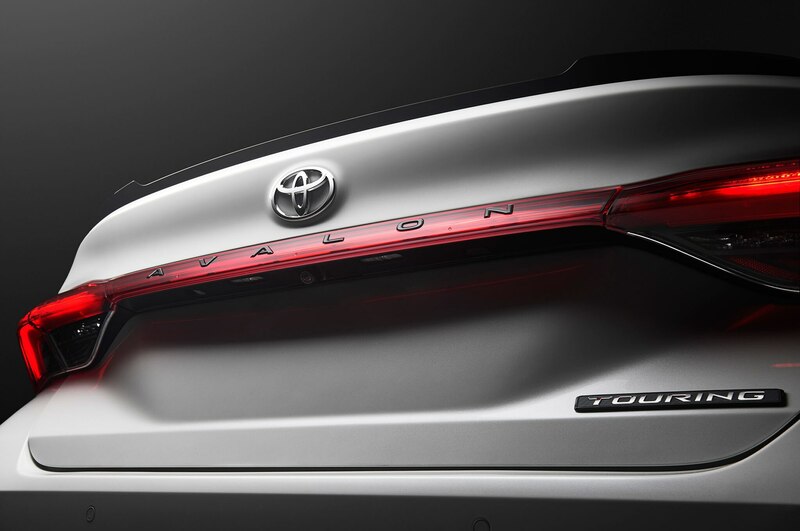 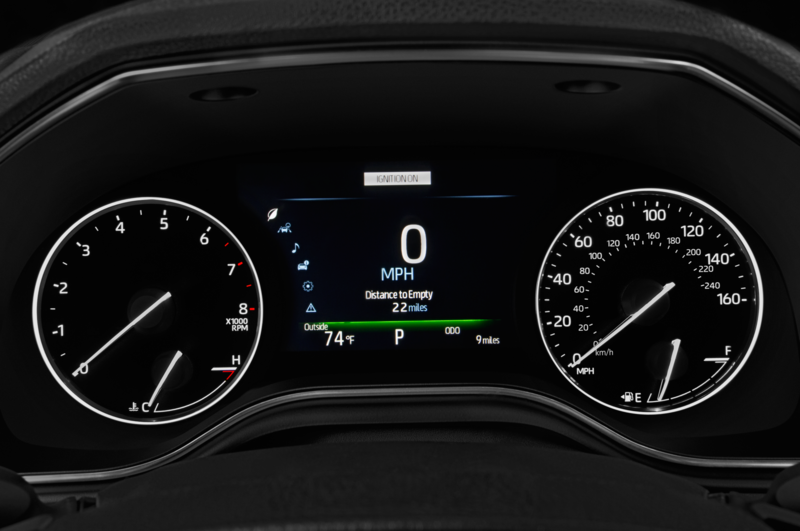 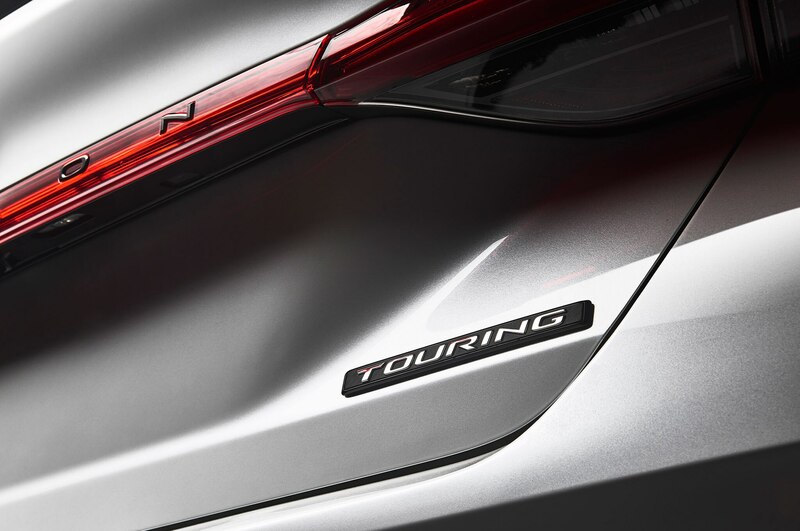 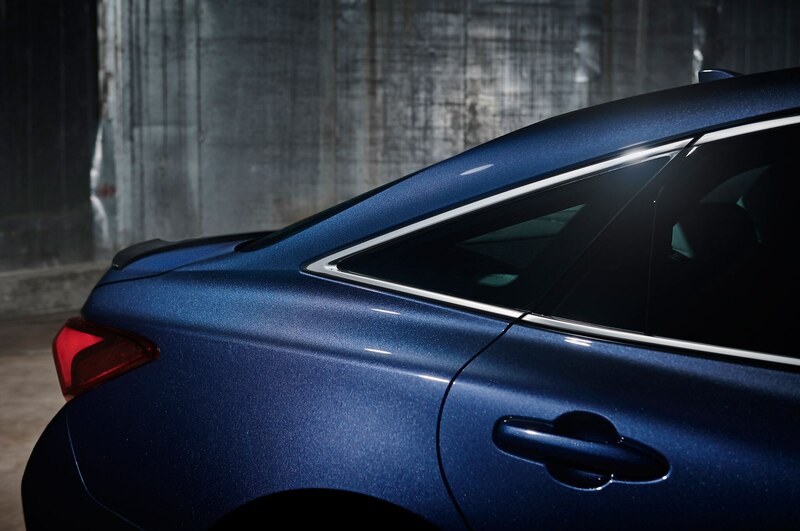 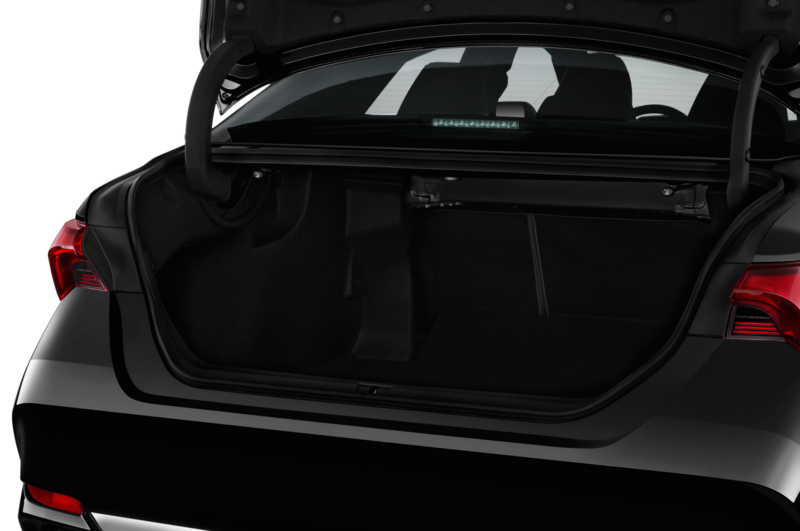 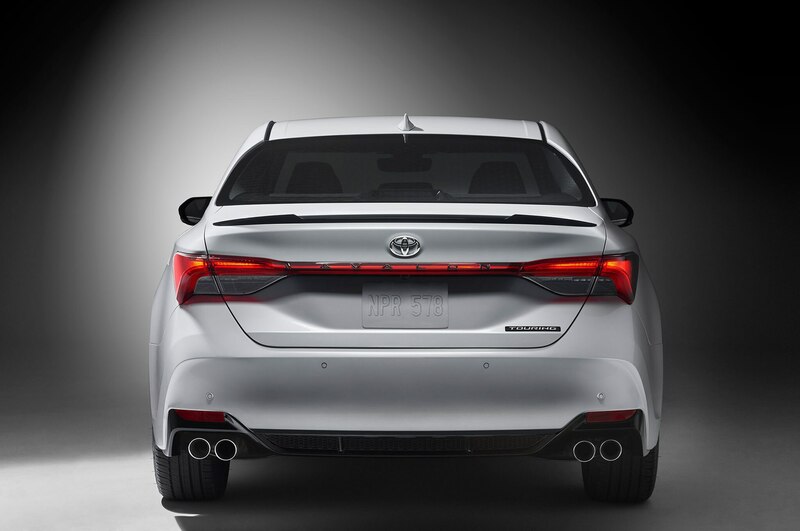 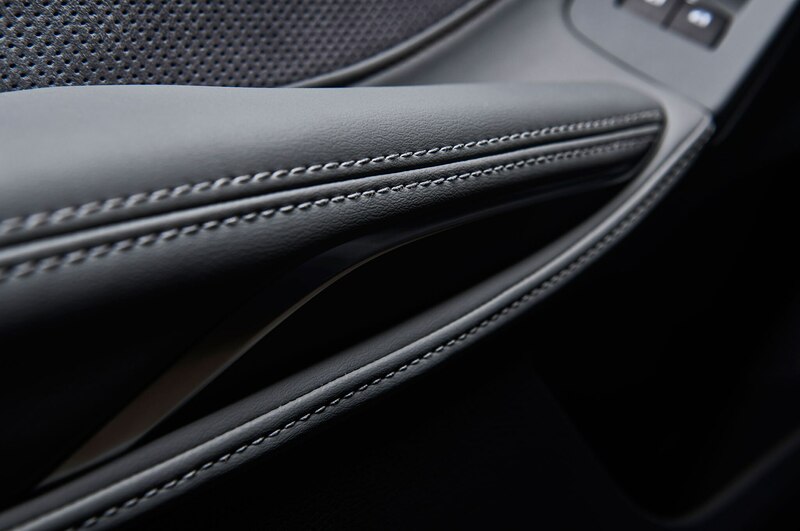 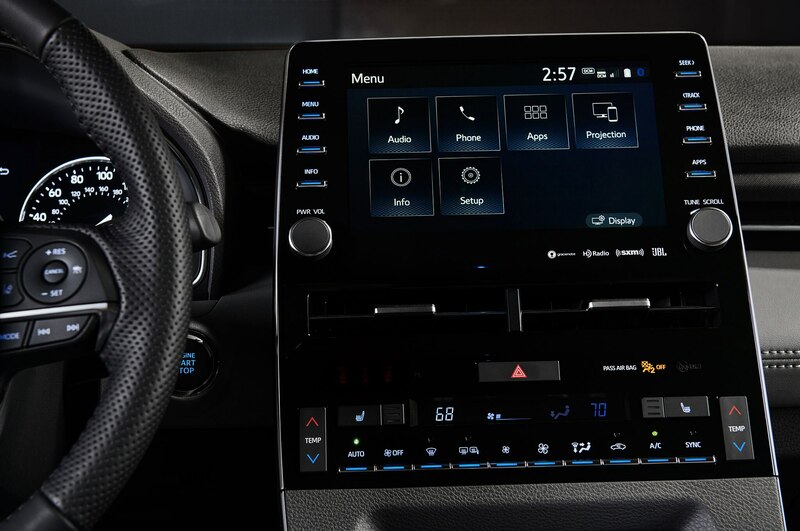 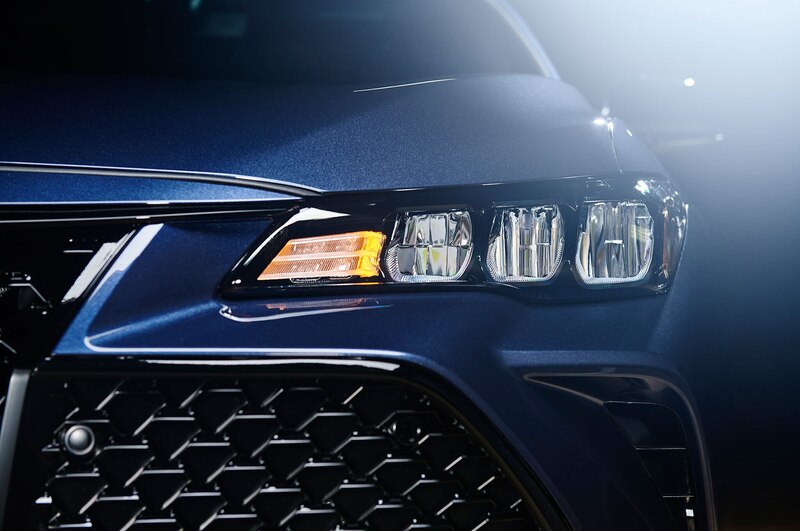 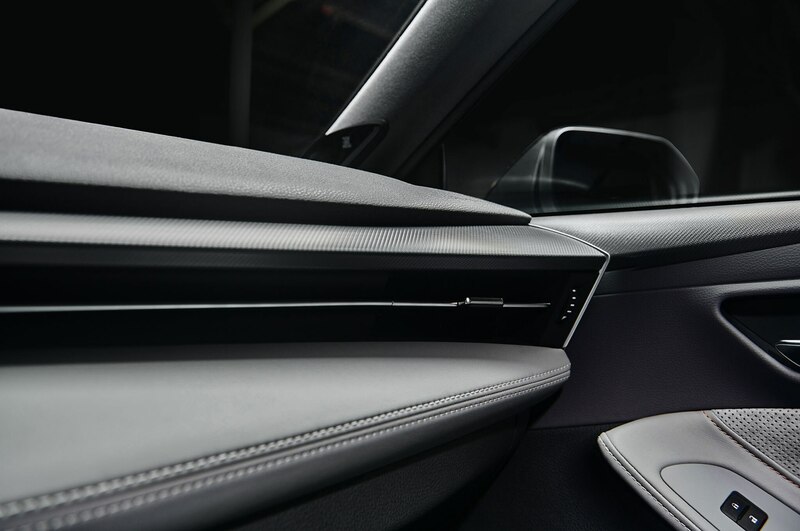 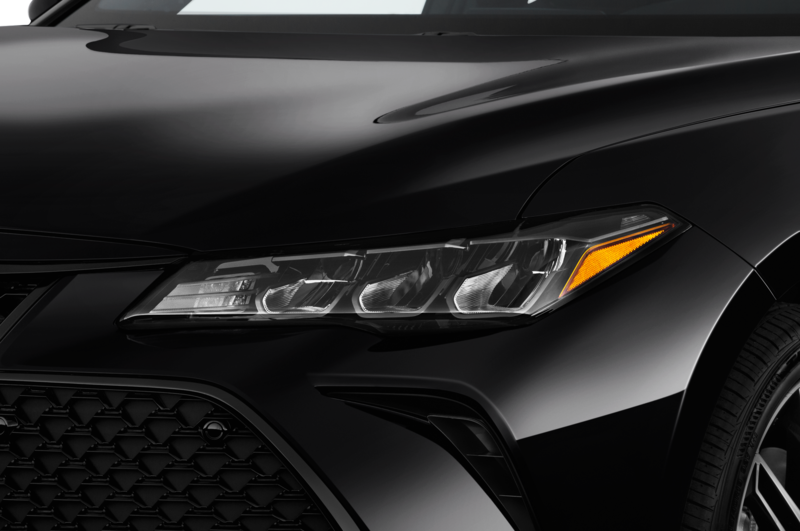 A teaser photo of the 2016 Avalon shows that the large sedan will adopt a freshened face with new headlights, a revised grille, and a reshaped front fascia. 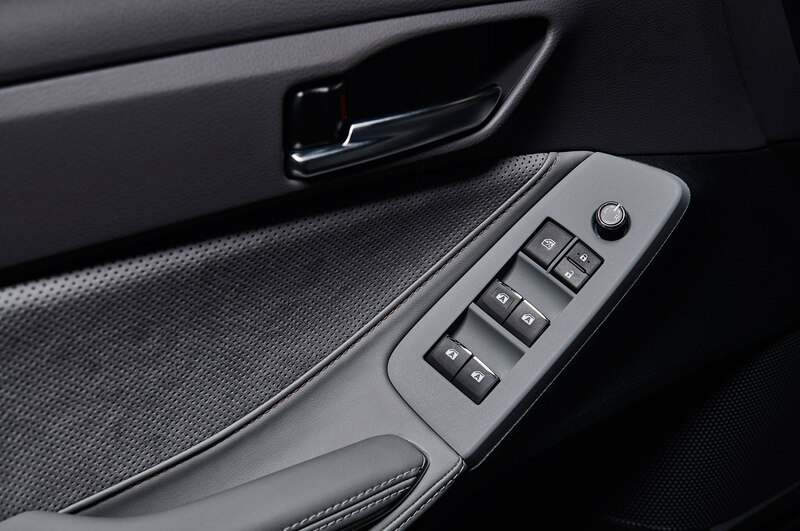 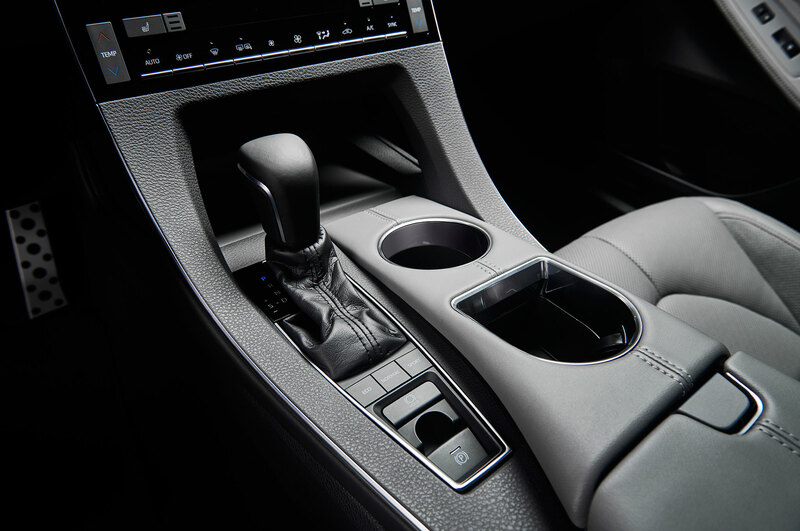 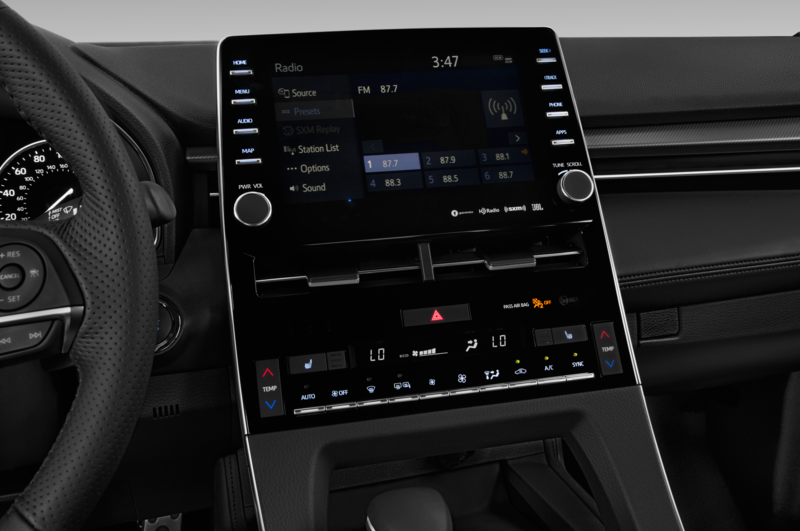 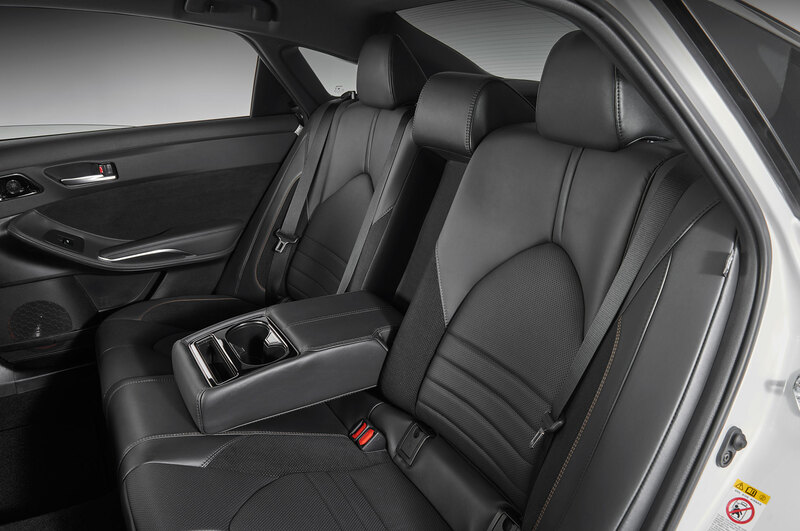 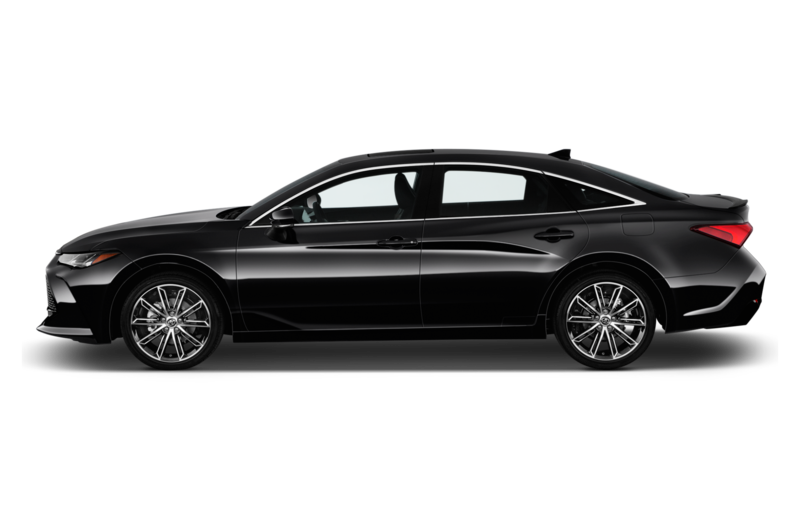 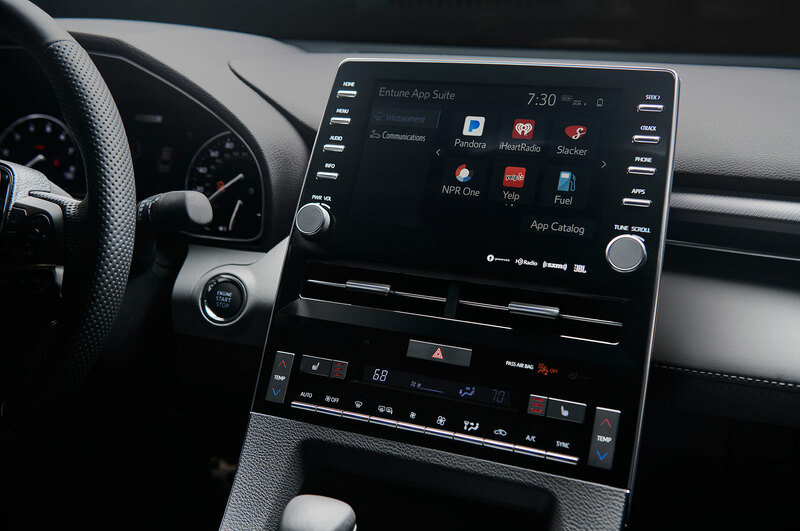 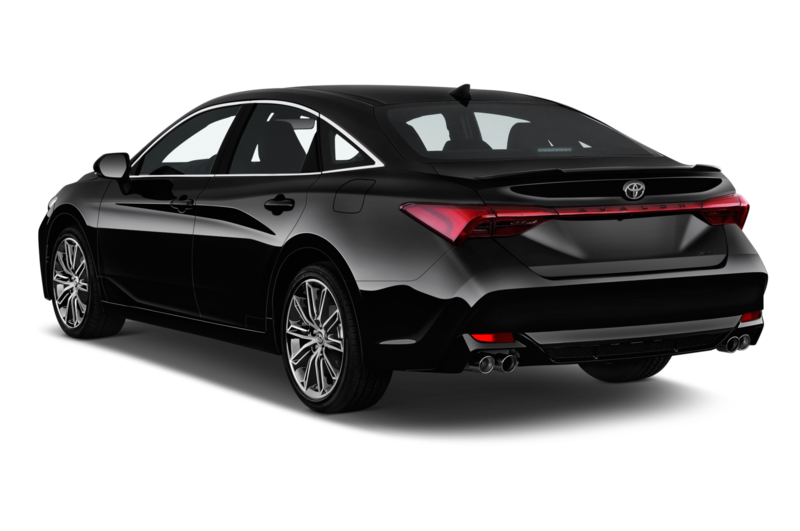 We don’t expect too many changes under the skin, as this is a midcycle refresh for the Avalon that debuted in 2012 in its current form. 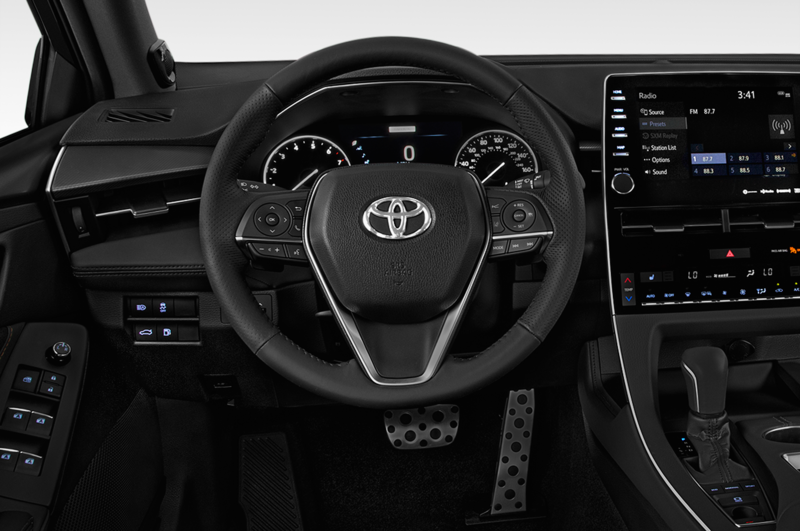 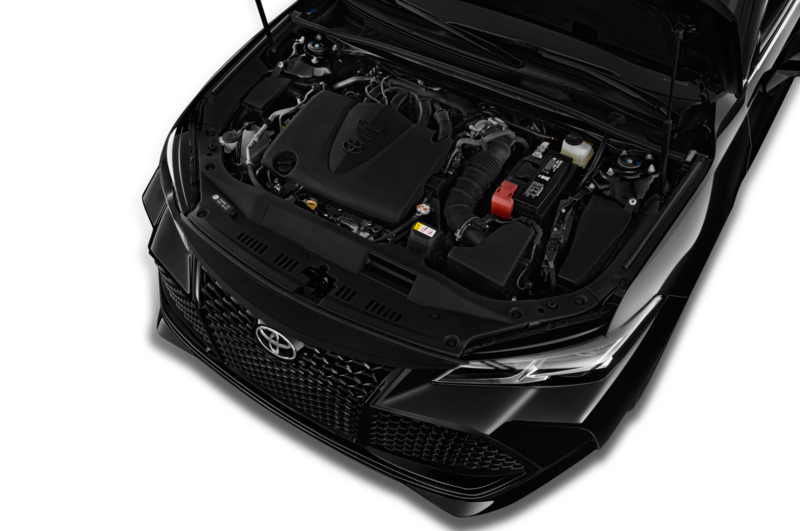 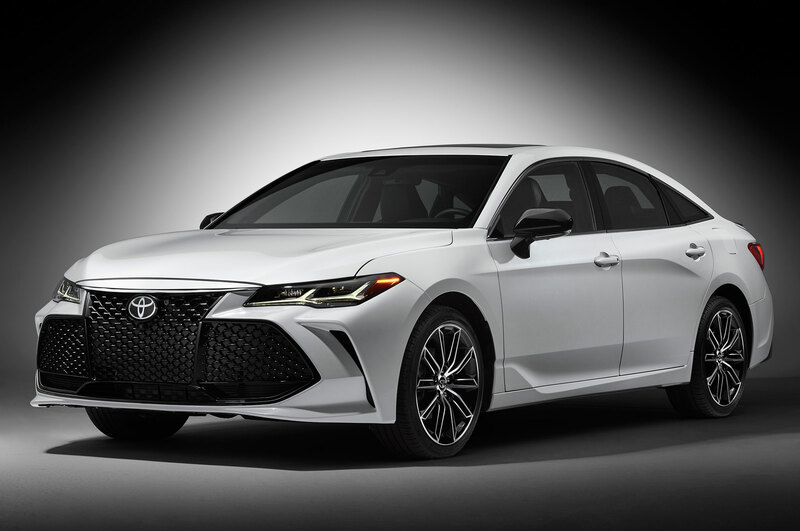 This means that it will most likely retain its current powertrain options: the standard 3.5-liter V-6 and the optional hybrid powertrain that uses the same four-cylinder/electric motor combination as the Toyota Camry Hybrid. 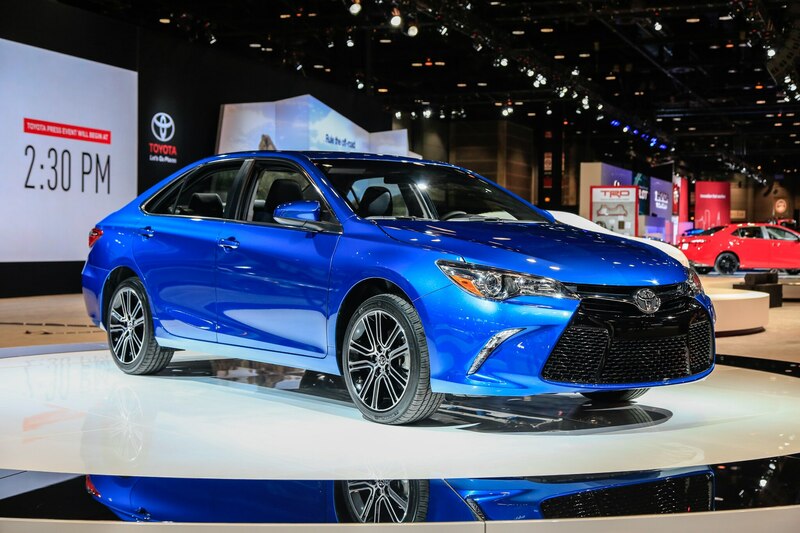 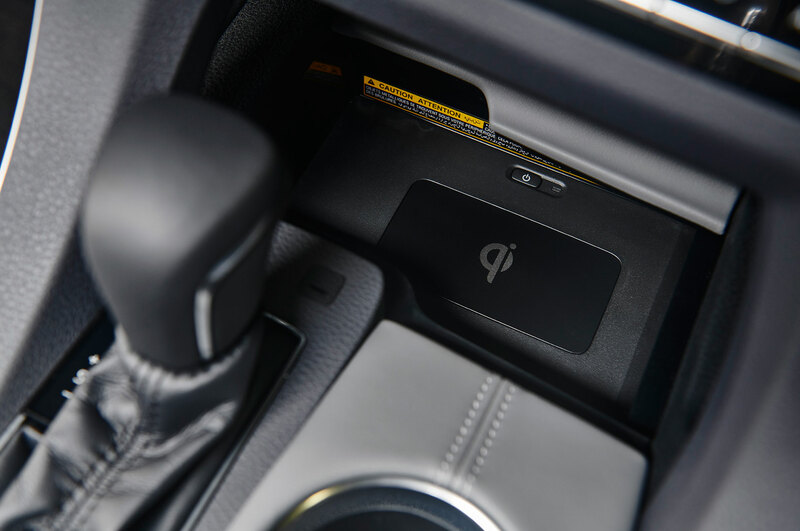 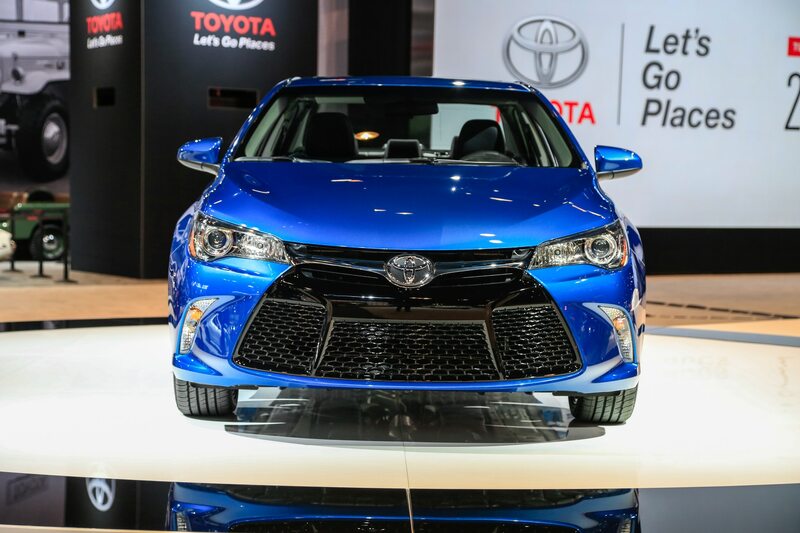 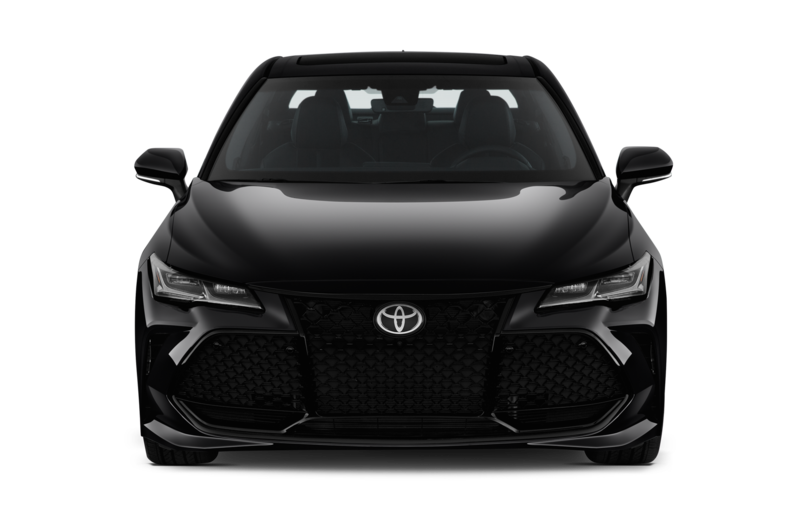 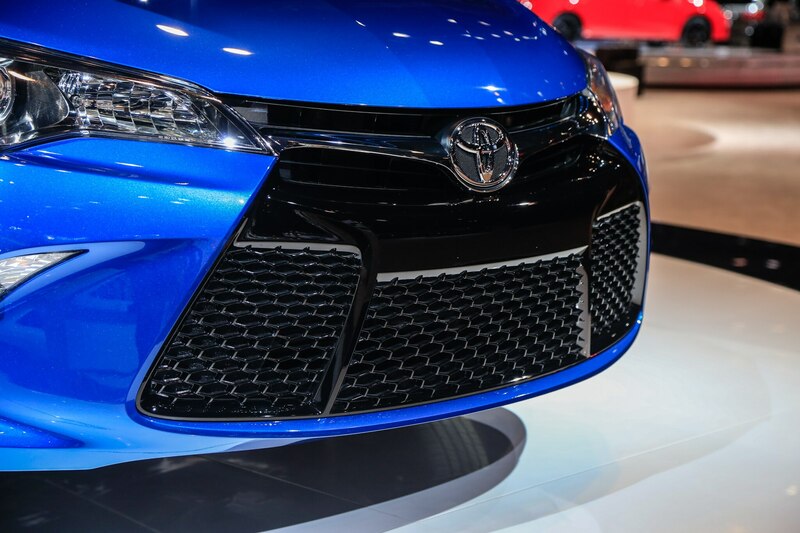 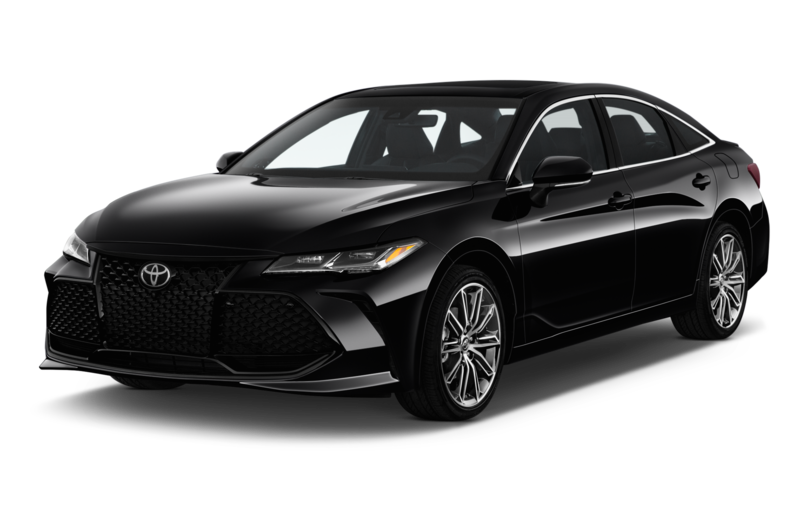 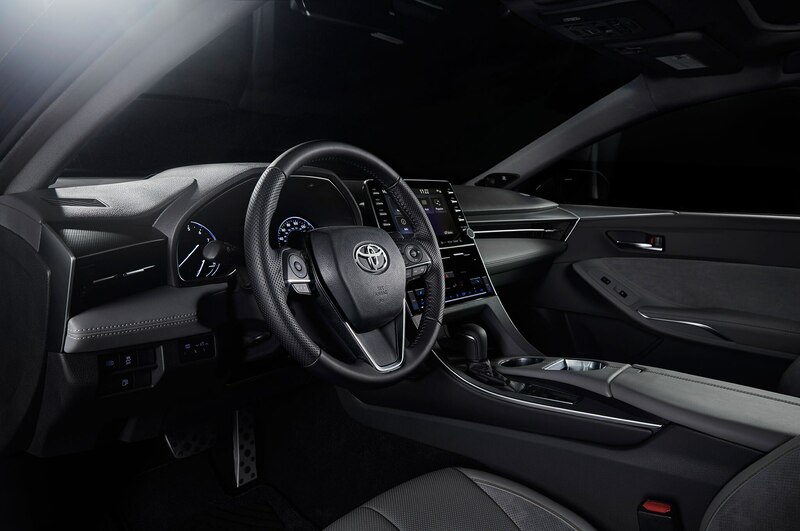 Also at the show will be sport-oriented versions of the Toyota Camry and Toyota Corolla that essentially amount to appearance packages for these popular sedans. 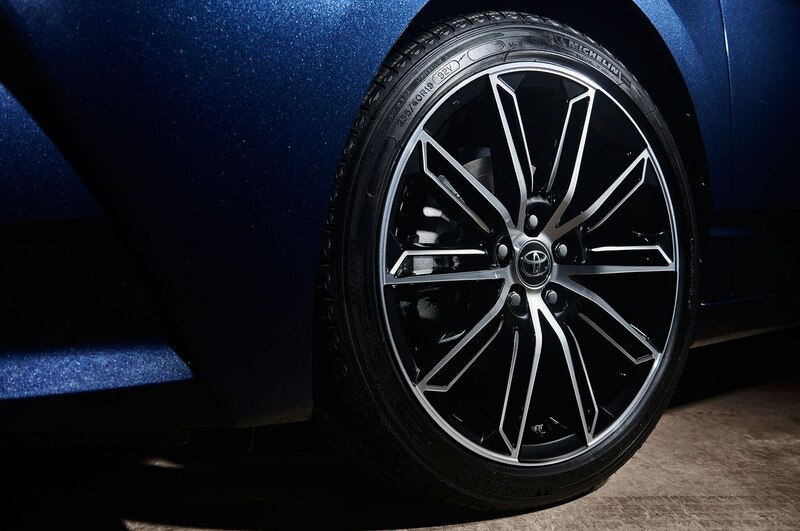 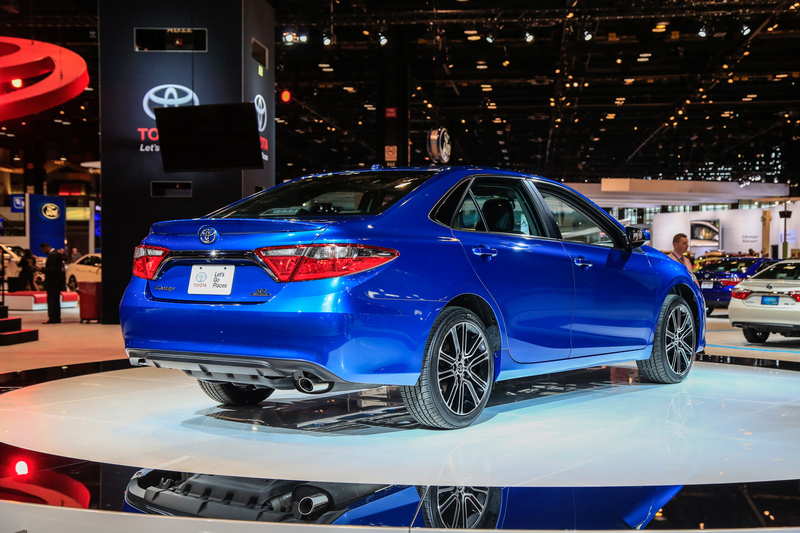 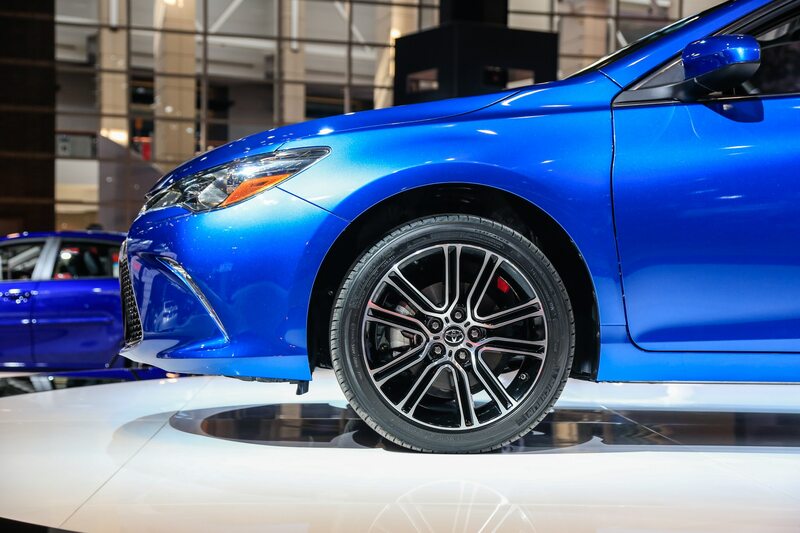 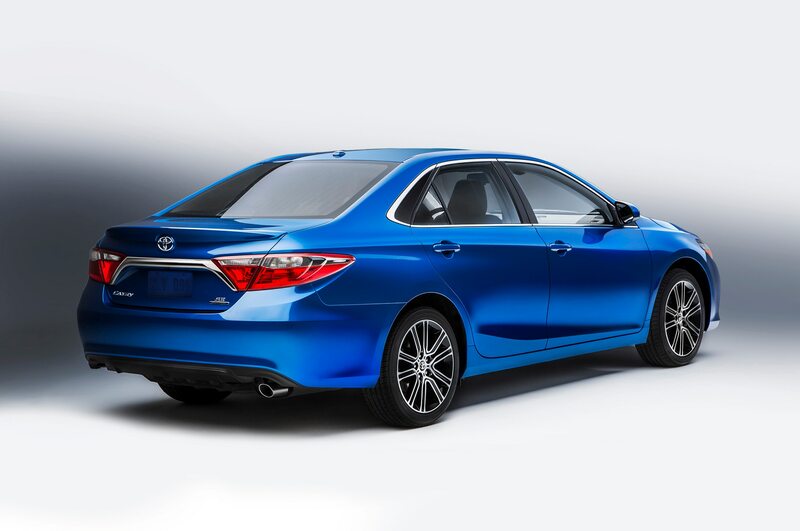 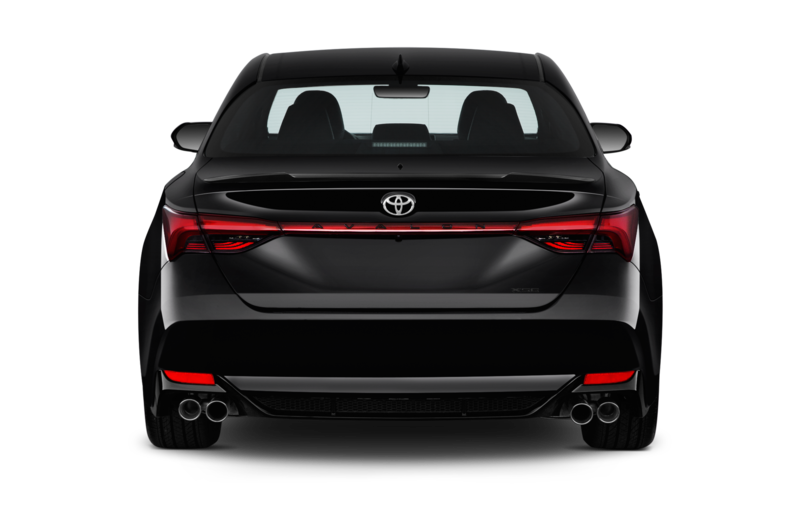 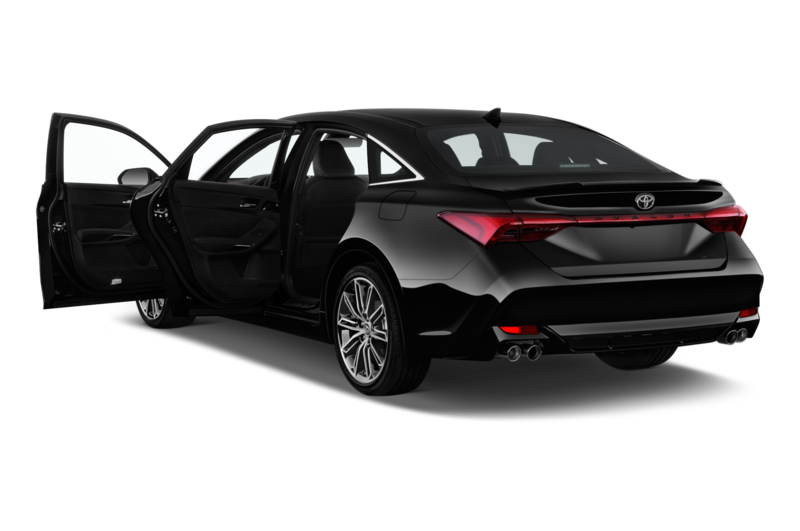 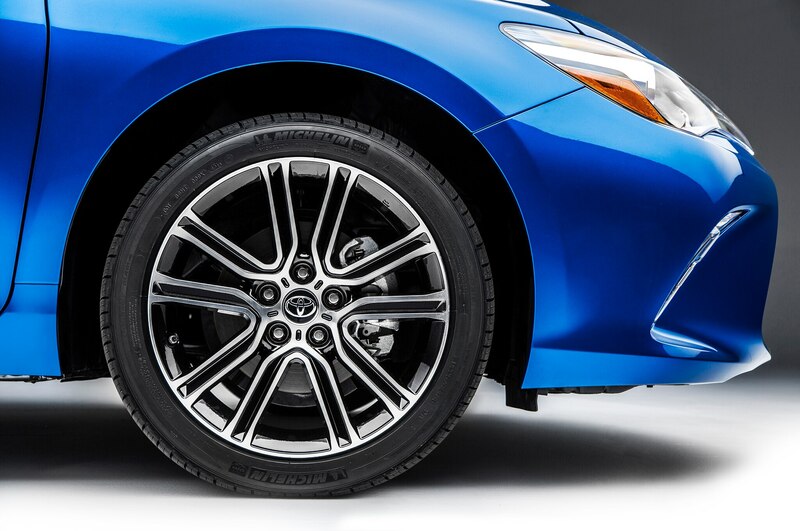 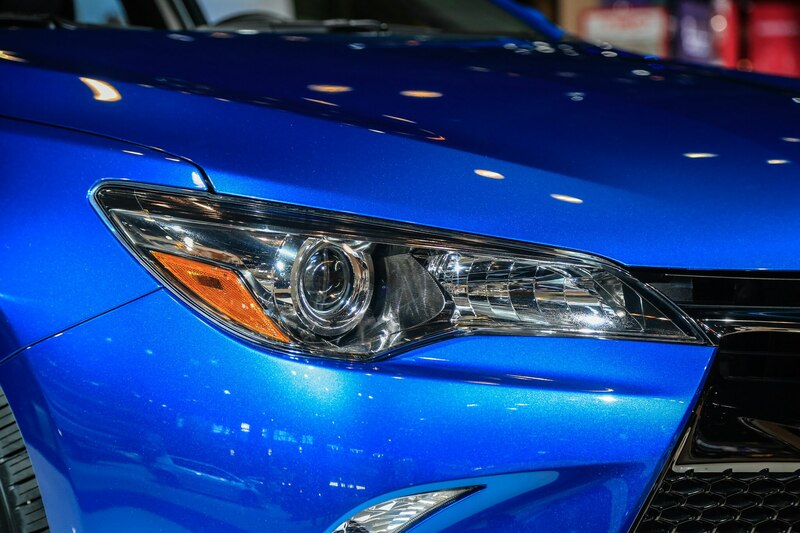 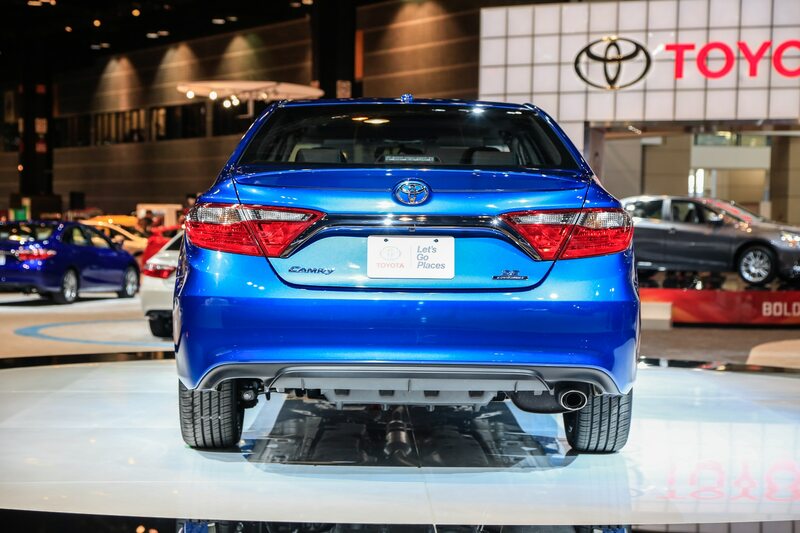 The 2016 Toyota Camry Special Edition is based on the Camry SE four-cylinder model, and gains 18-inch wheels, blue stitching inside, smoked taillights, different exterior badging, and a choice of either Blizzard Pearl or Blue Streak Metallic for the exterior color. 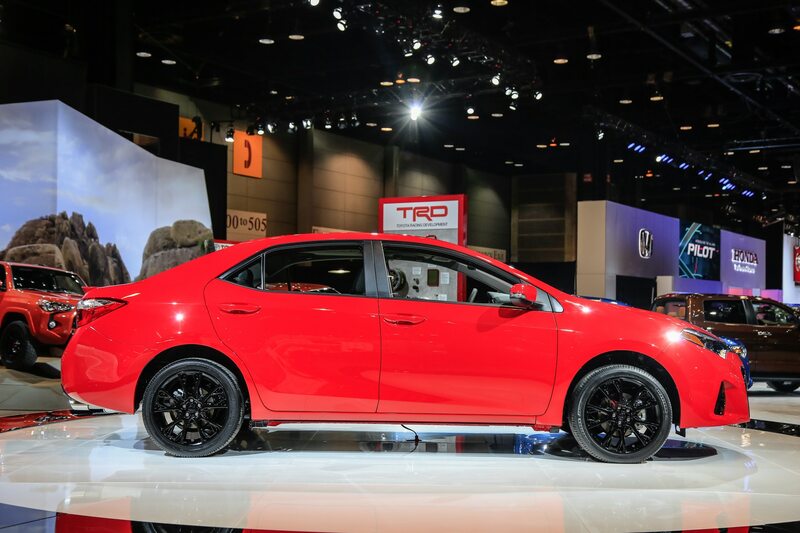 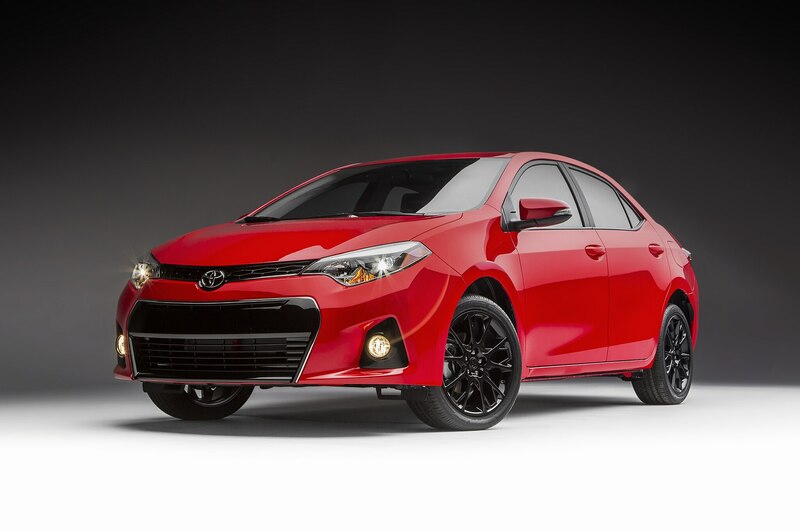 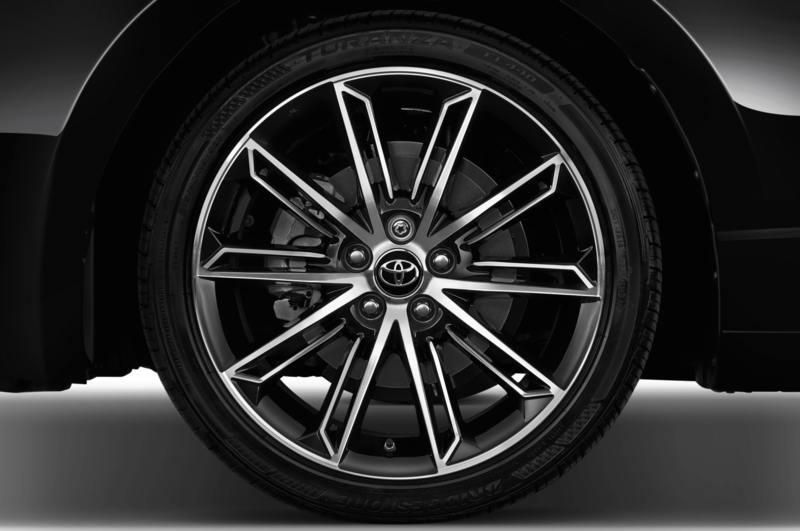 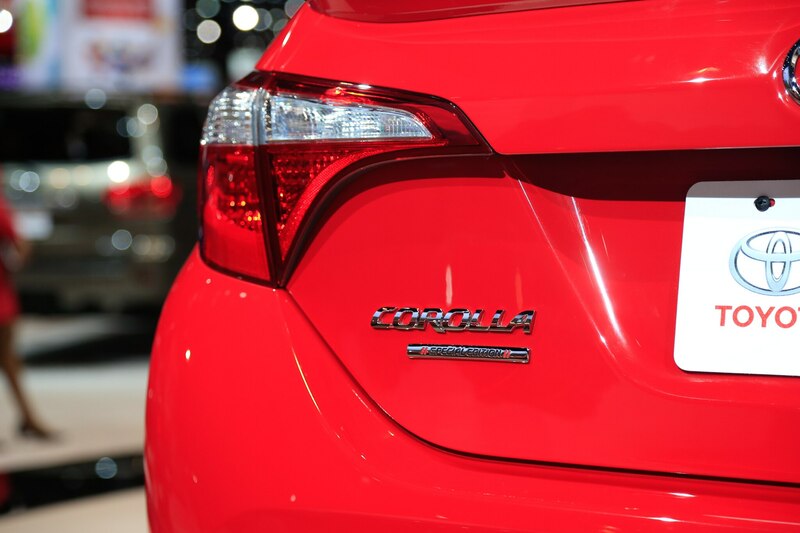 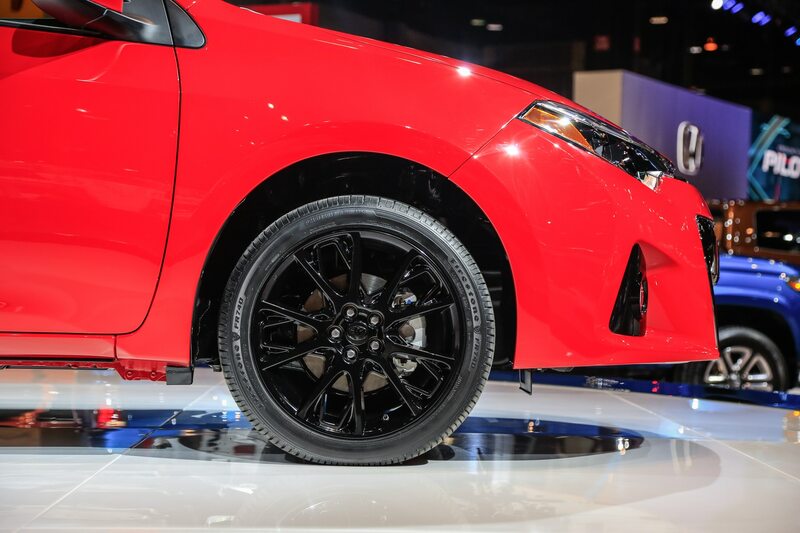 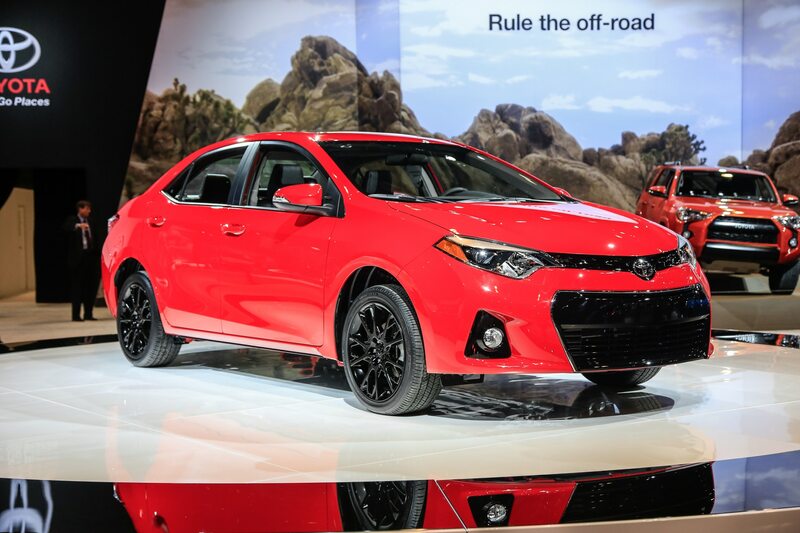 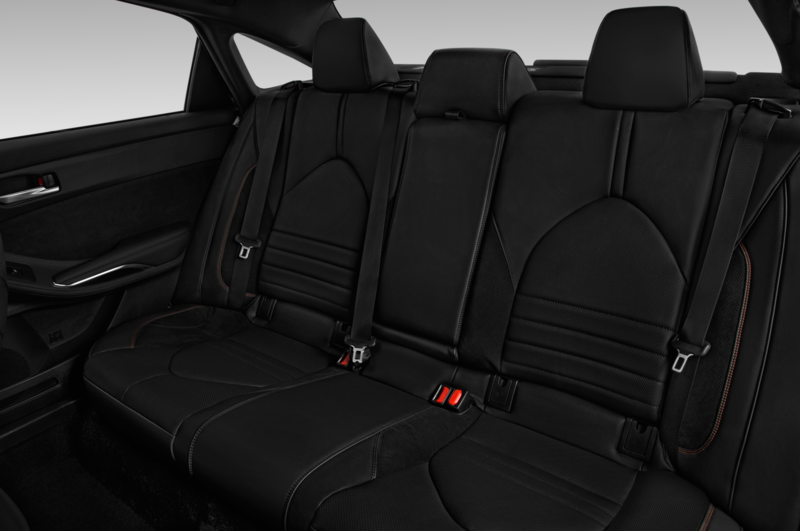 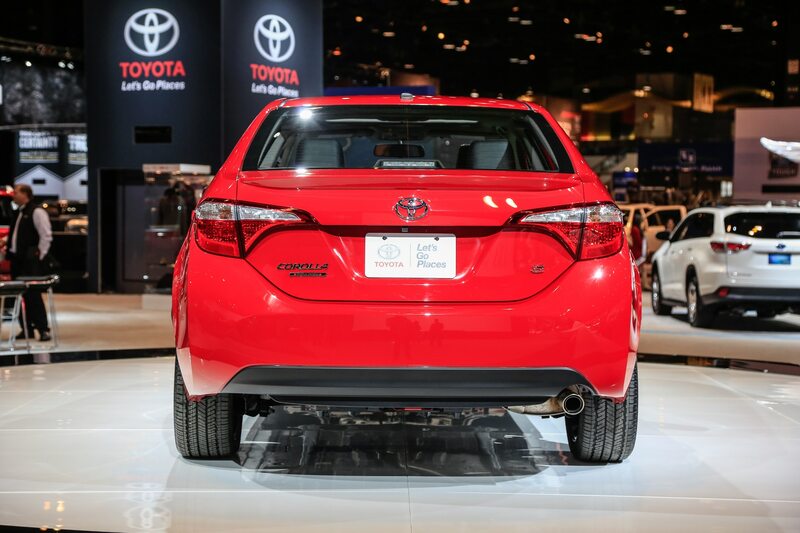 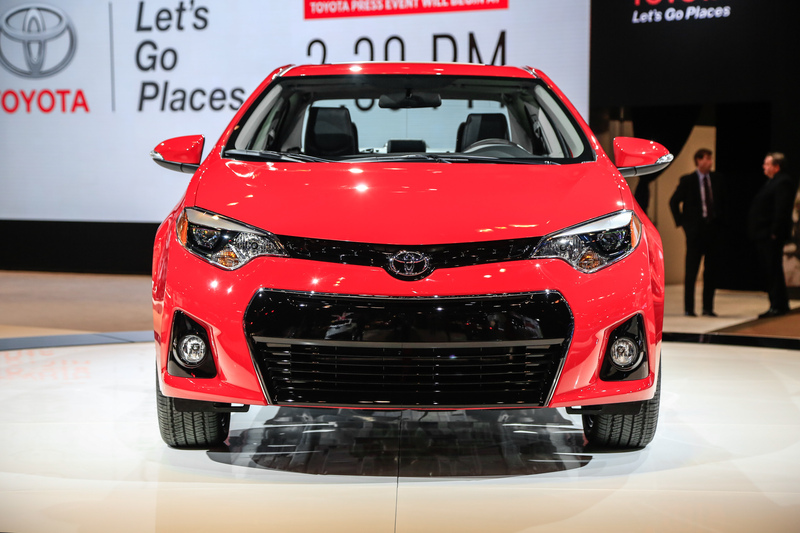 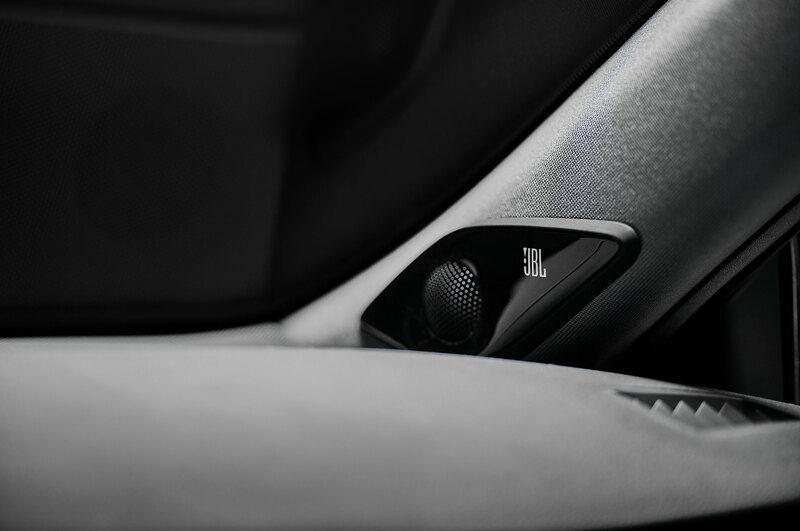 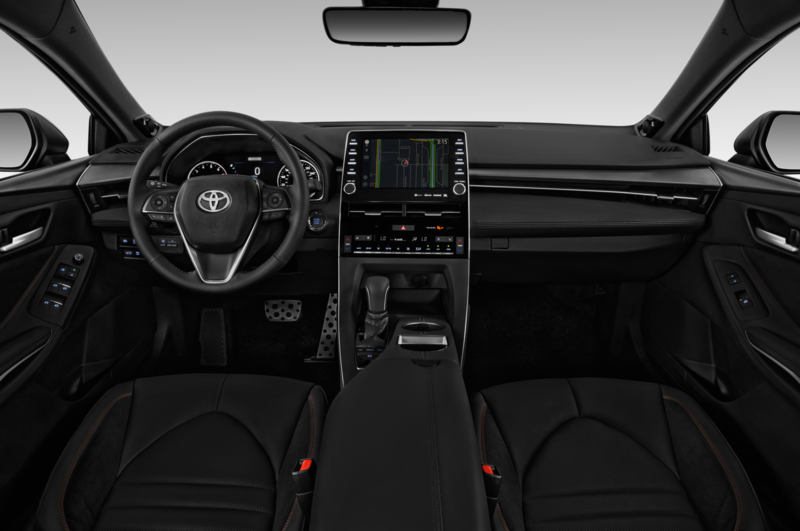 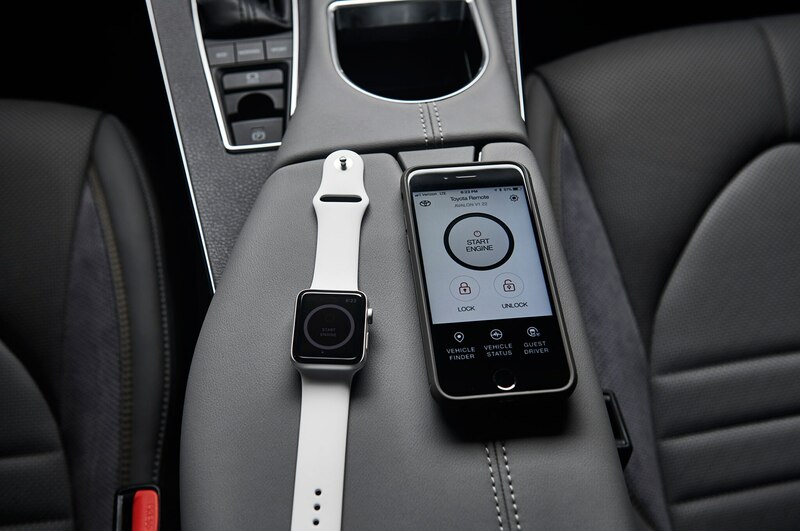 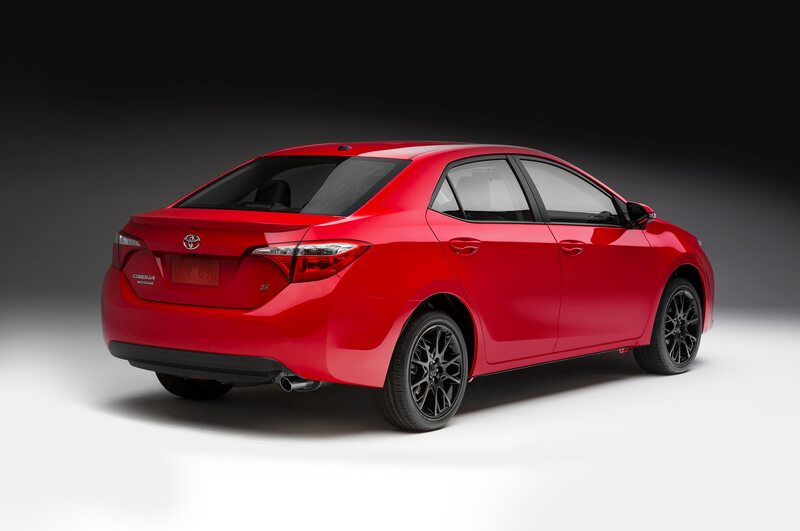 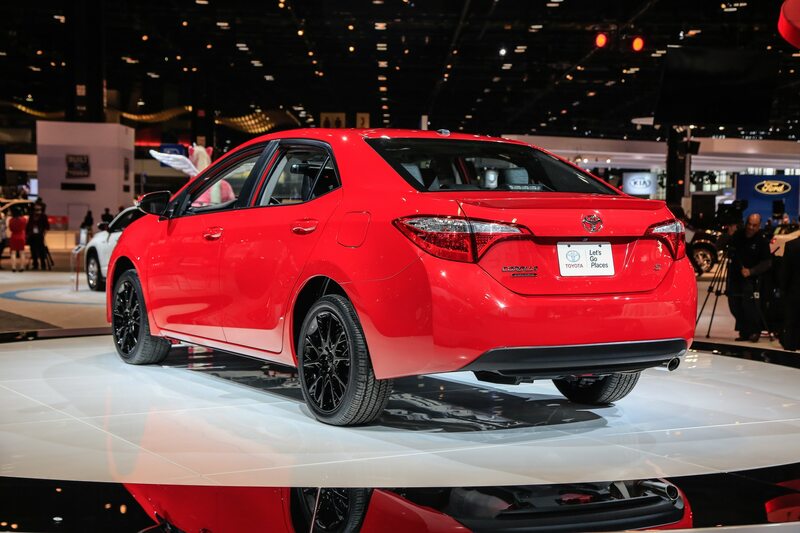 Similar updates are in store for the 2016 Toyota Corolla Special Edition, which starts with the Corolla S Plus and adds gloss-black, 17-inch alloy wheels, a black interior with red stitching, special badging, and three exterior color choices including Absolutely Red, Black Sand Pearl, and Super White. 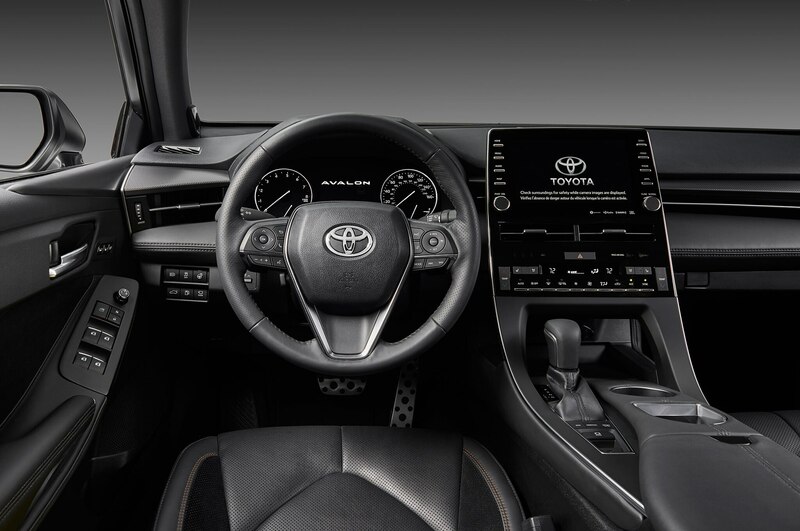 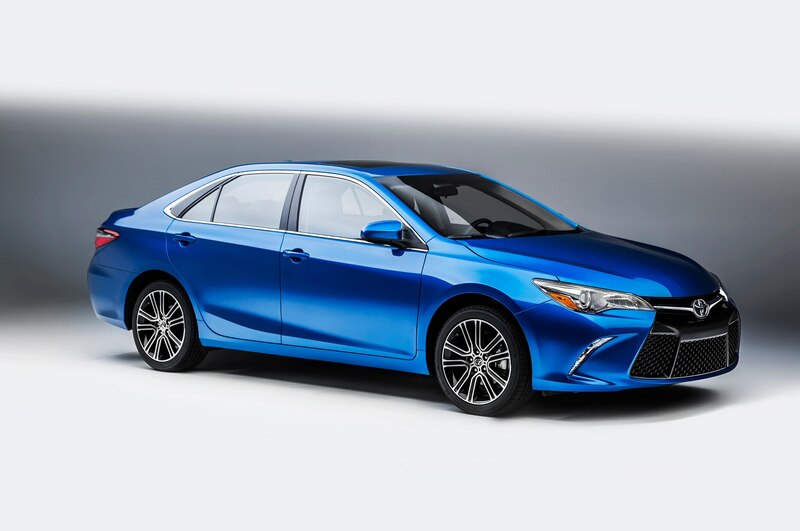 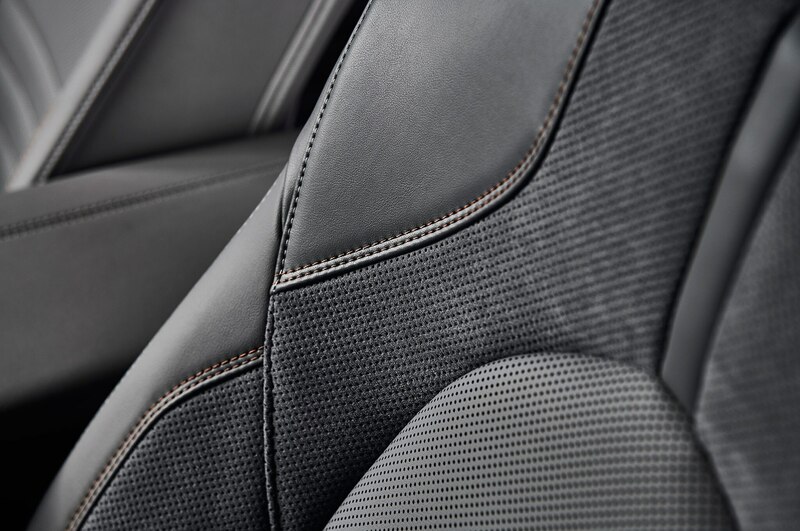 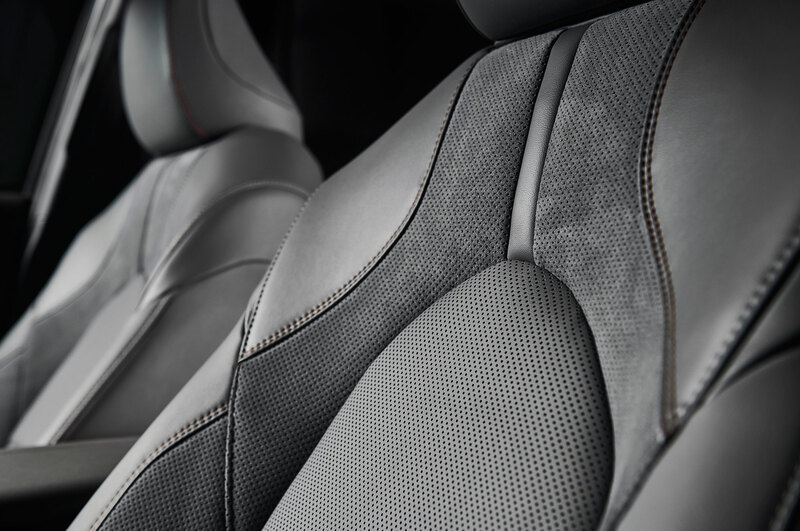 Both the Camry and Corolla Special Editions will be produced in somewhat limited quantities, with 12,000 units of the Camry and 8,000 units of the Corolla to begin production starting in August 2015. 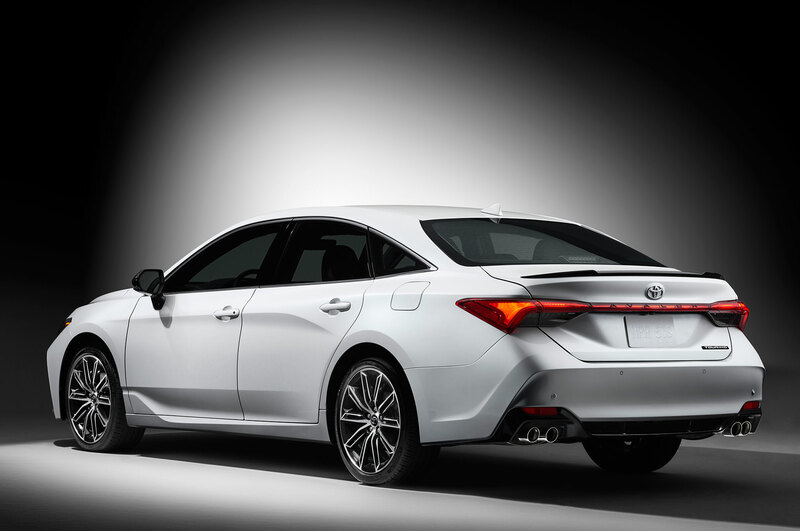 There’s not yet any word on pricing, but these special-edition sedans will be on-sale nationwide later this year. 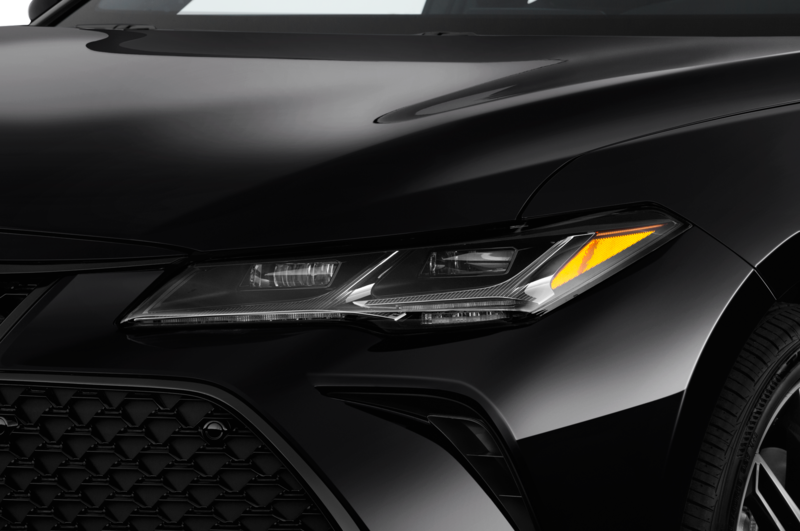 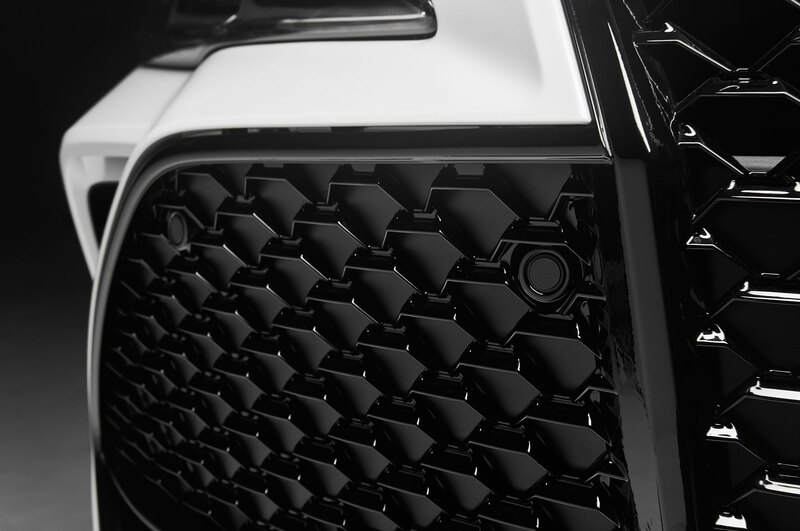 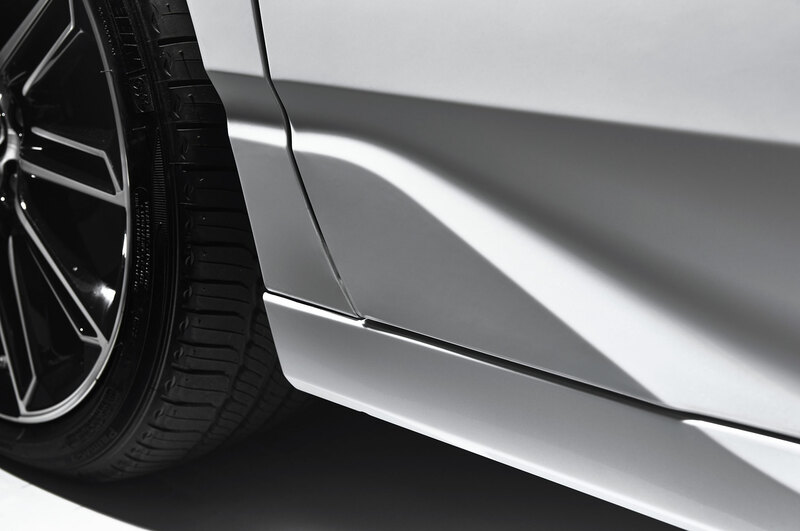 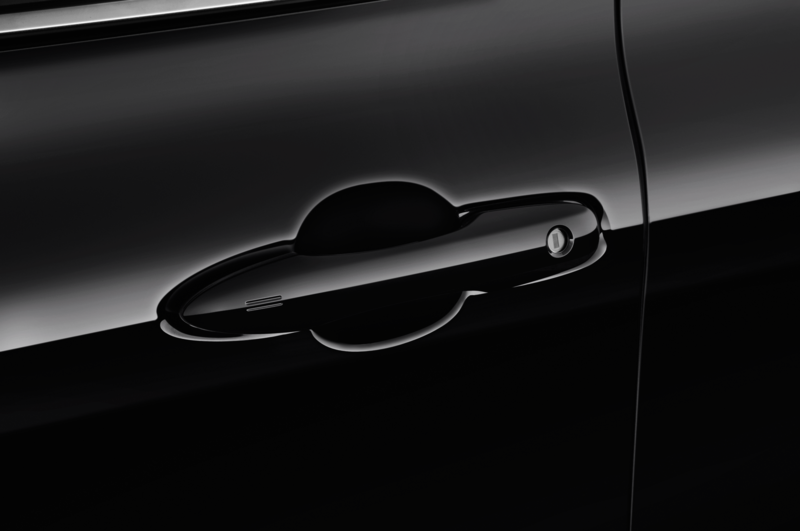 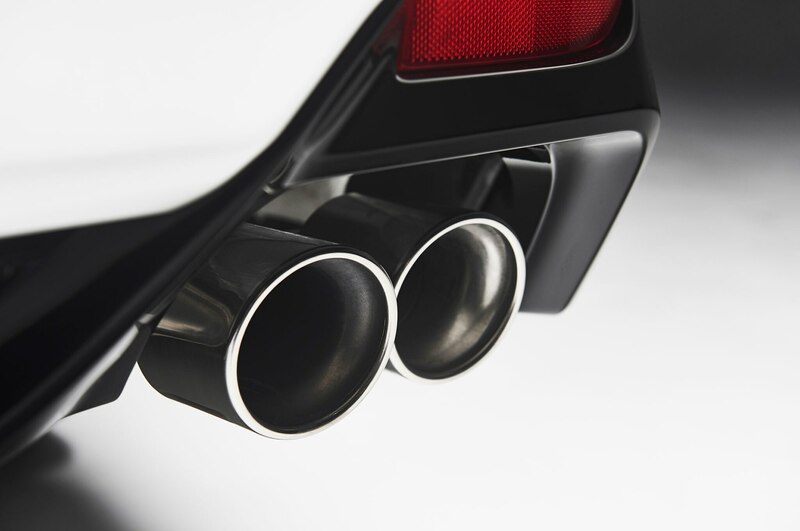 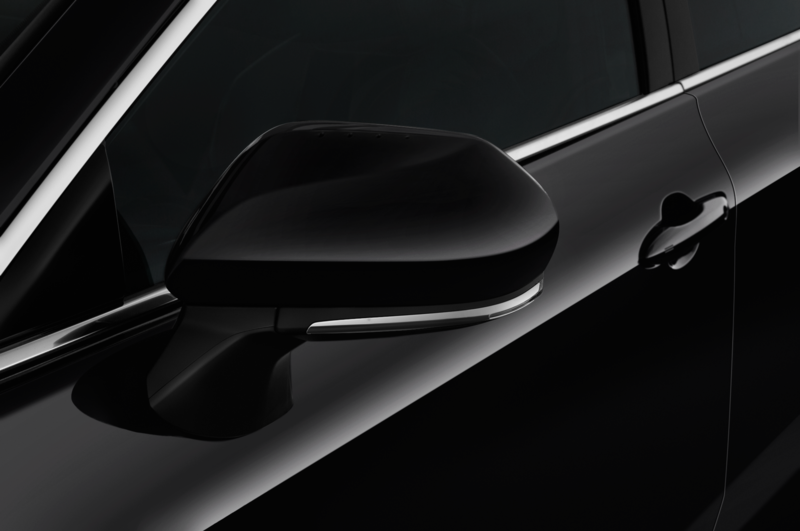 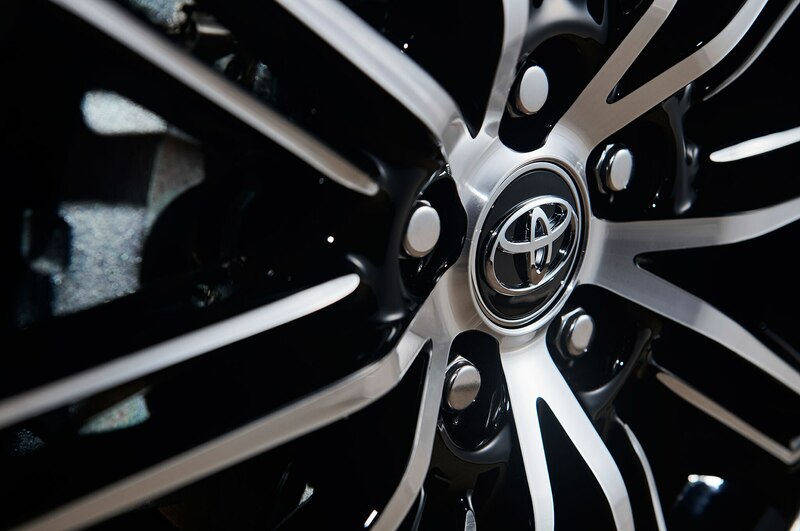 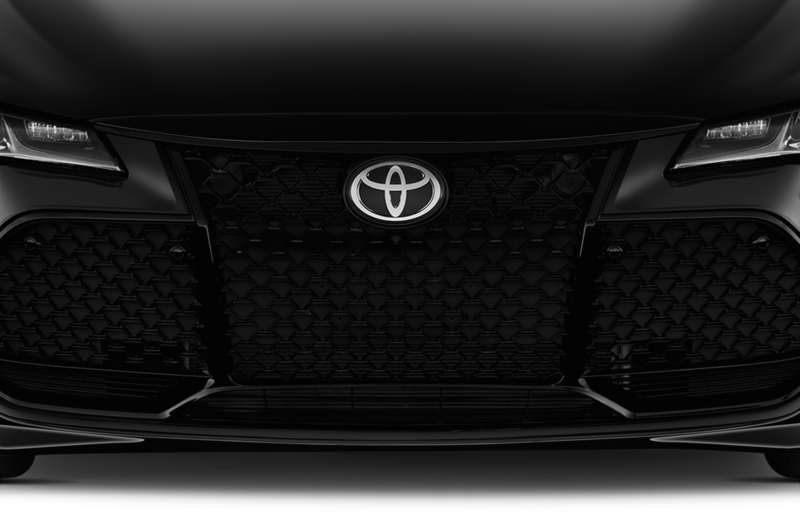 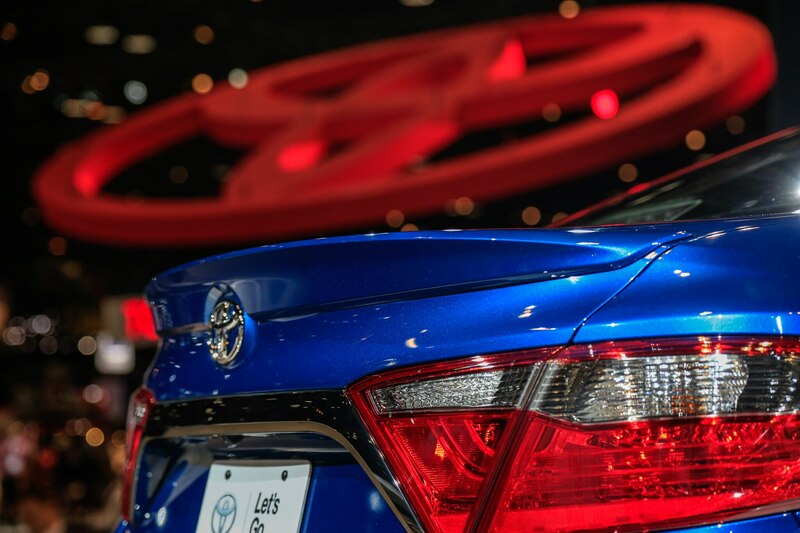 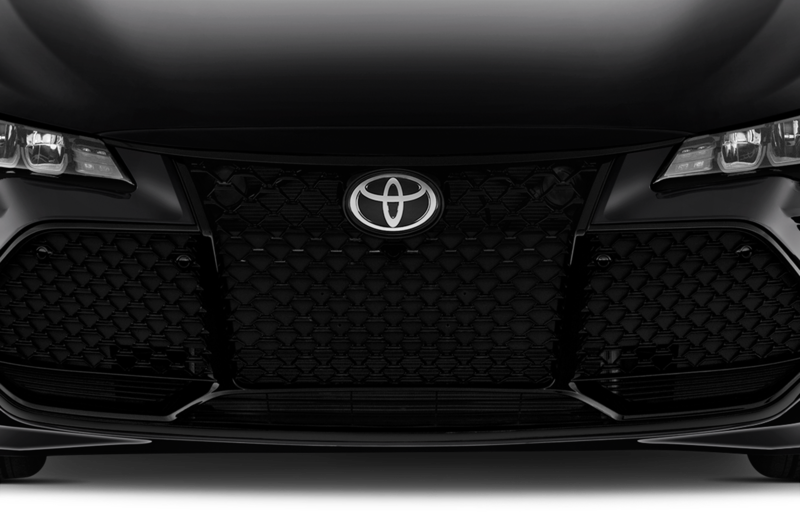 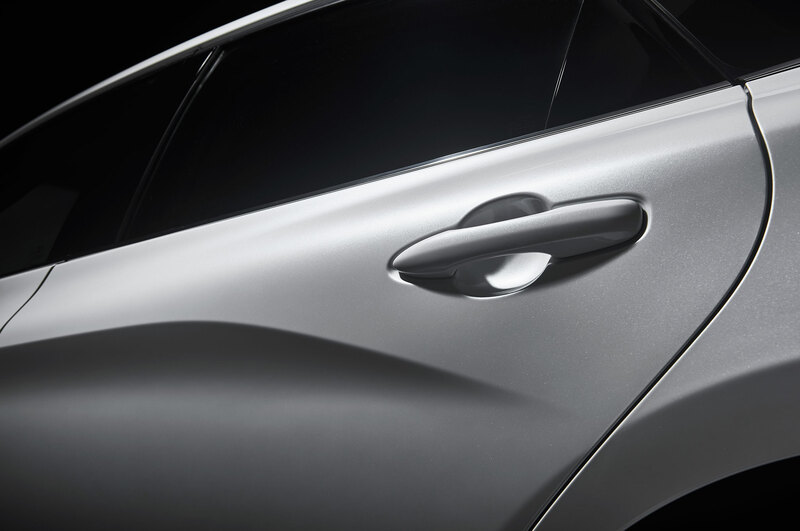 Stay tuned next week for more information on Toyota’s debuts for the 2015 Chicago auto show as these three models officially debut February 12.